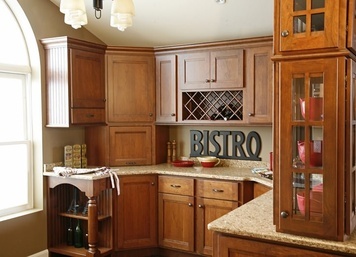 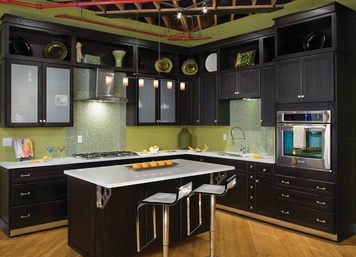 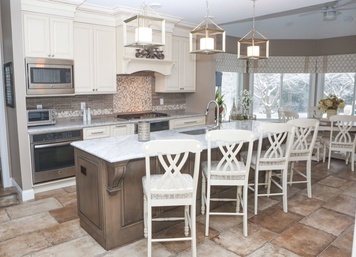 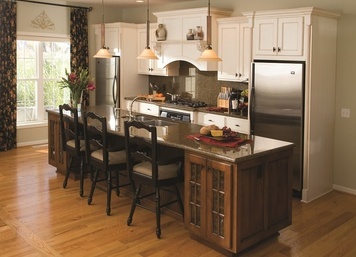 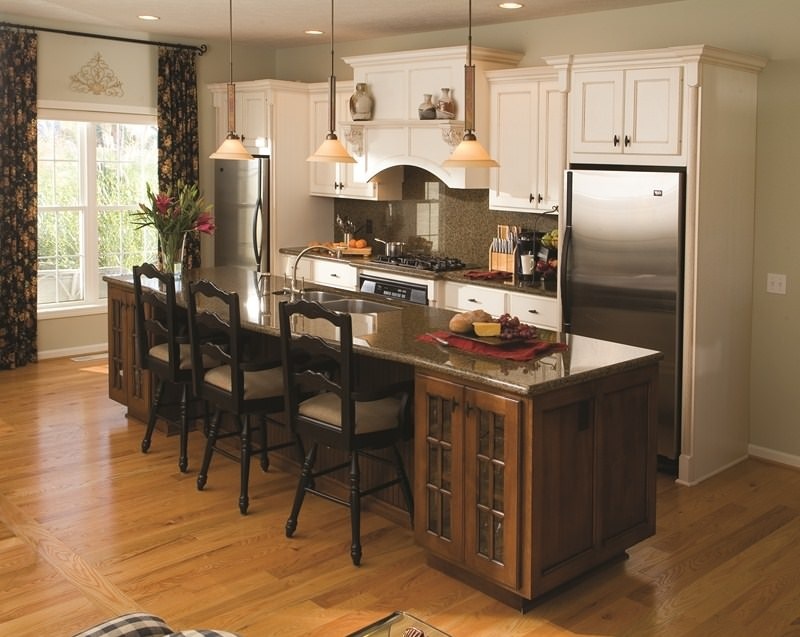 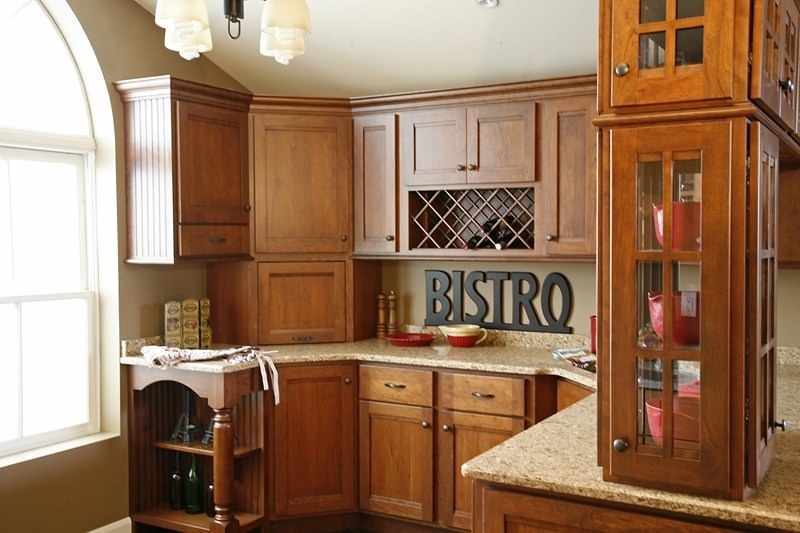 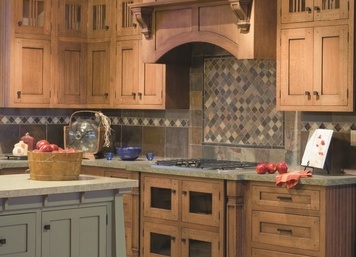 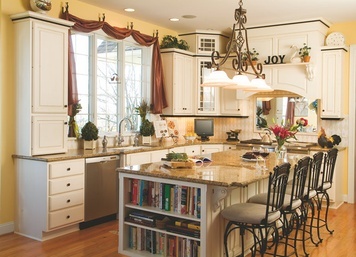 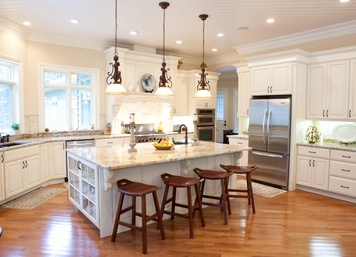 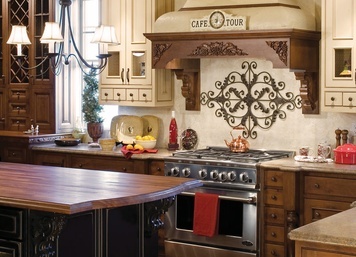 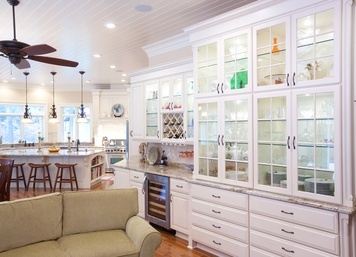 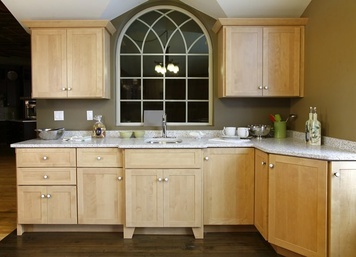 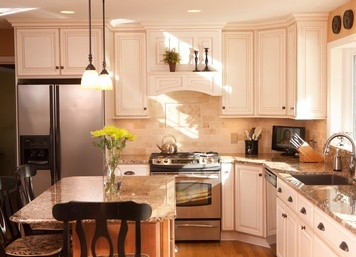 Does your kitchen layout suit your lifestyle? 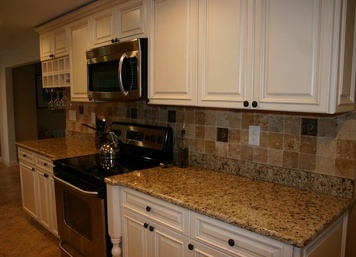 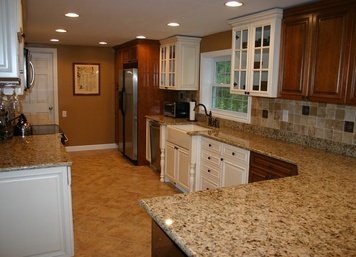 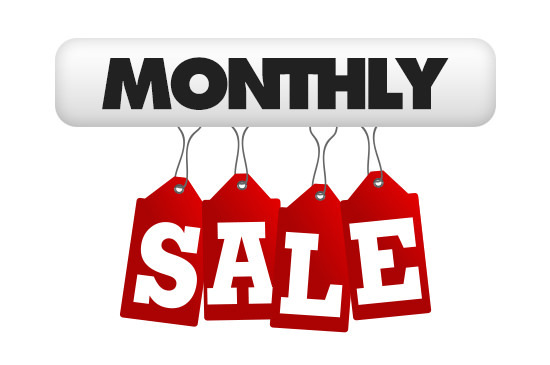 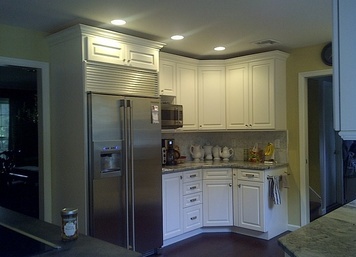 If not, we can help you maximize the space with a full remodel or perhaps a large scale upgrade. 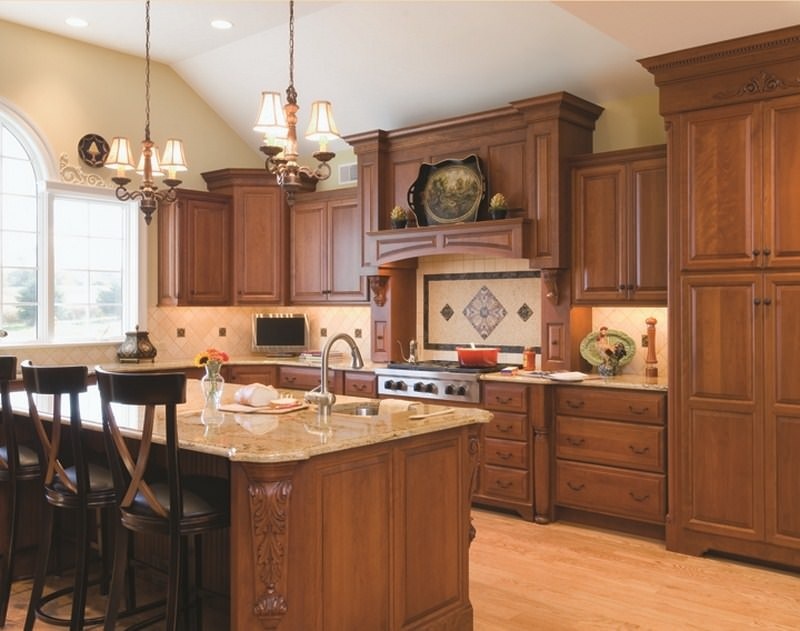 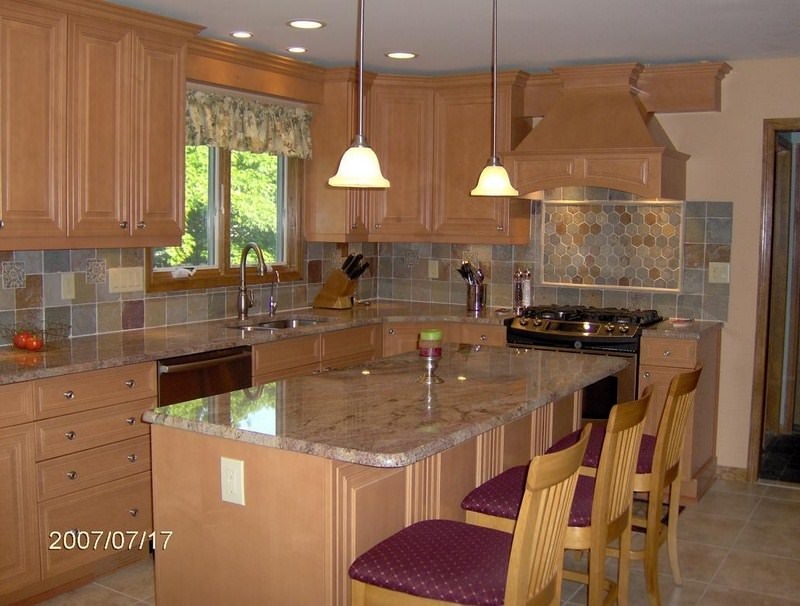 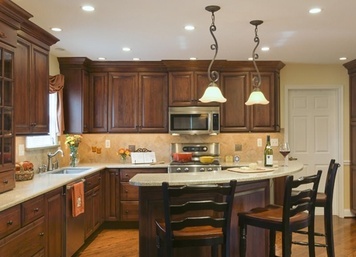 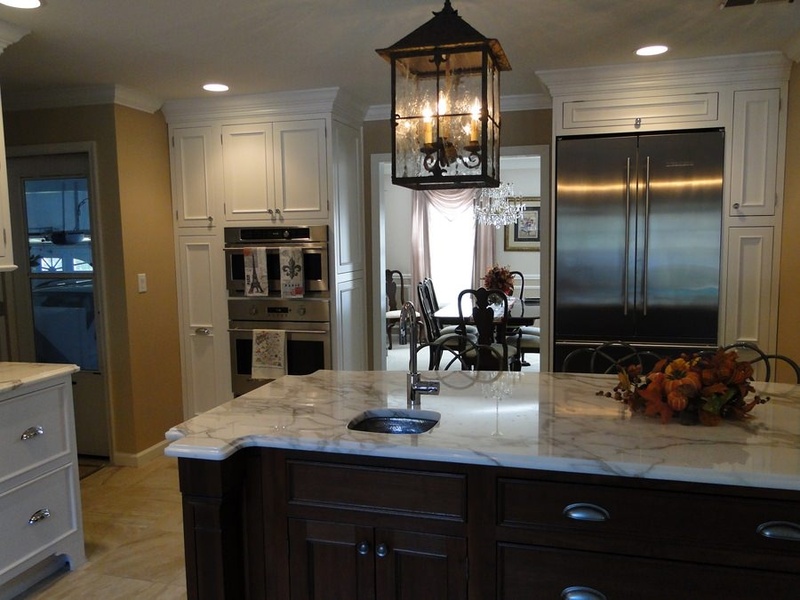 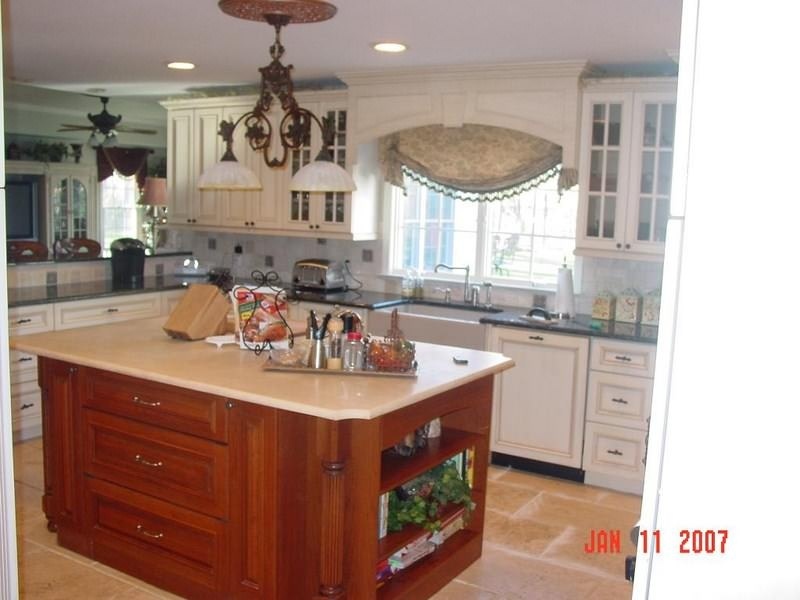 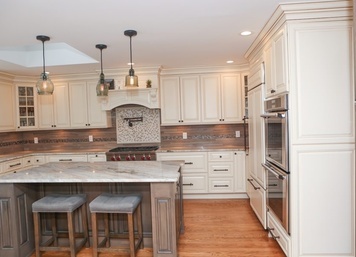 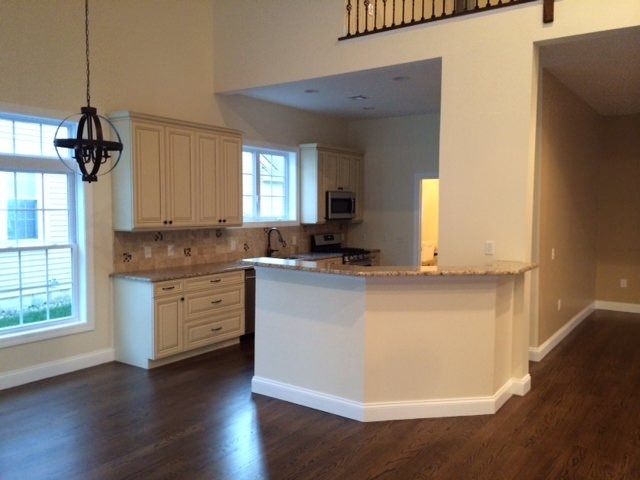 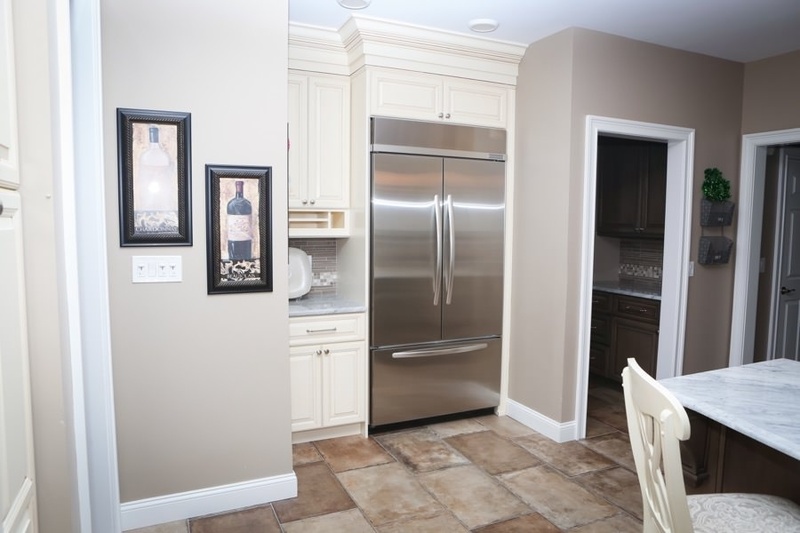 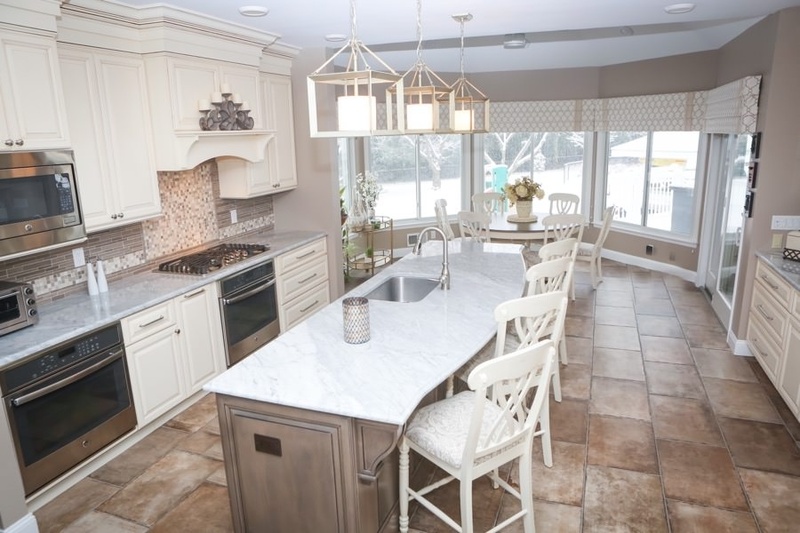 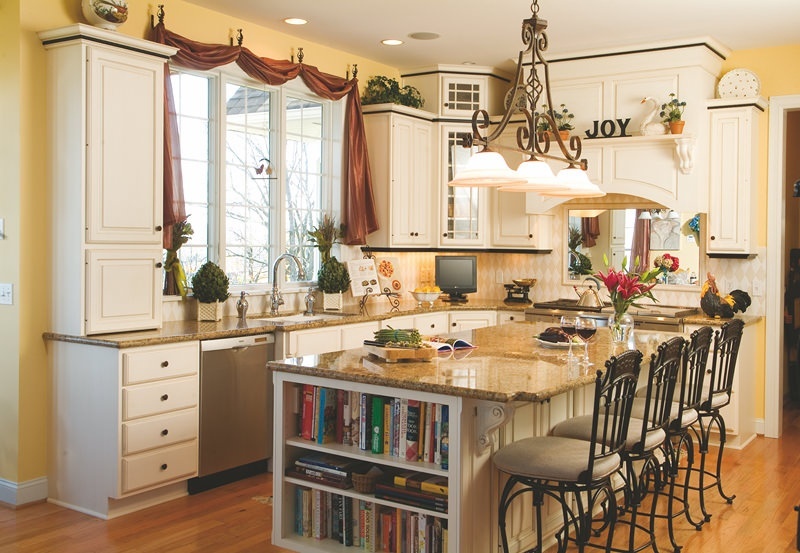 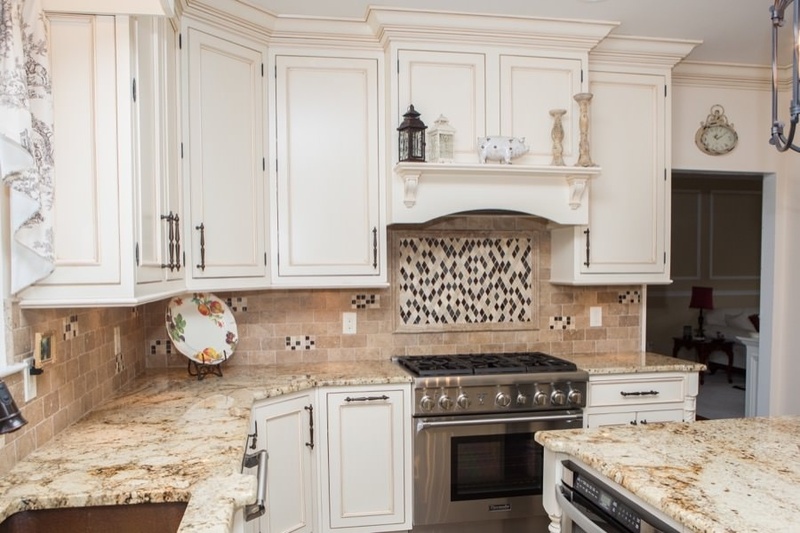 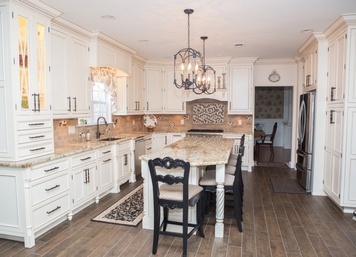 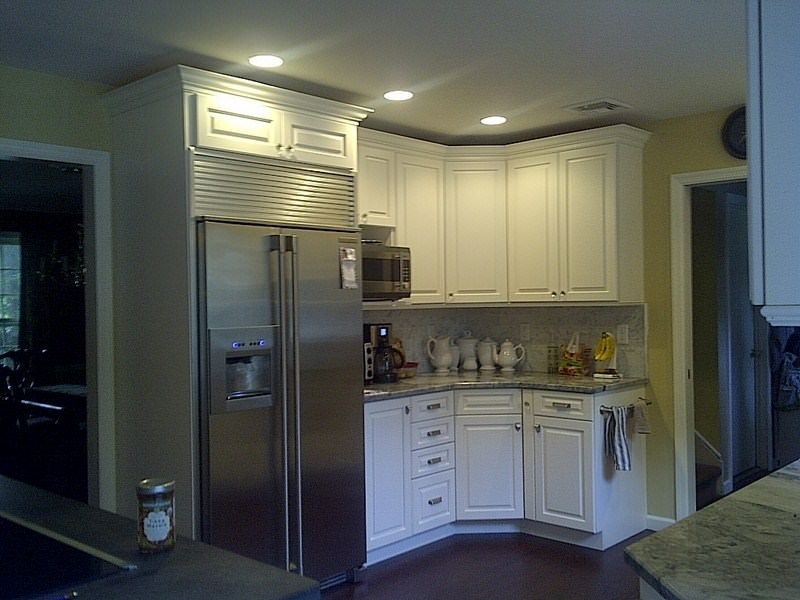 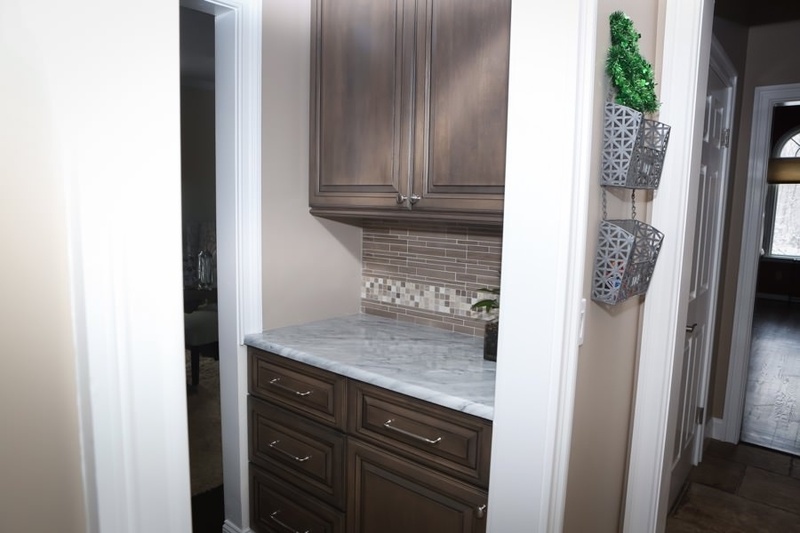 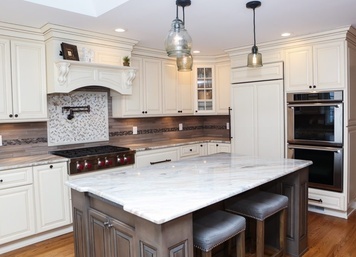 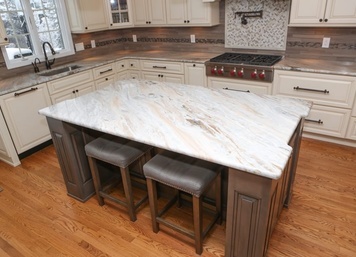 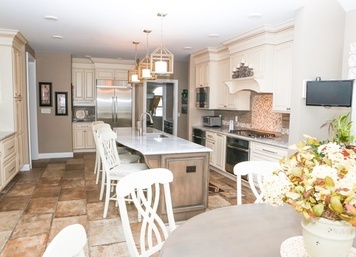 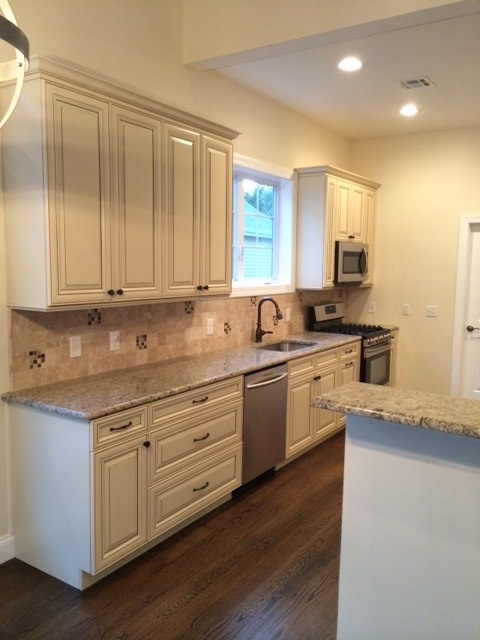 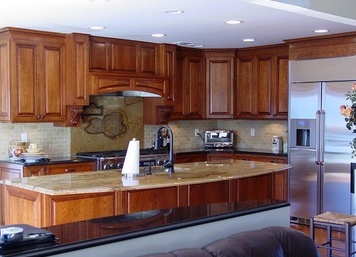 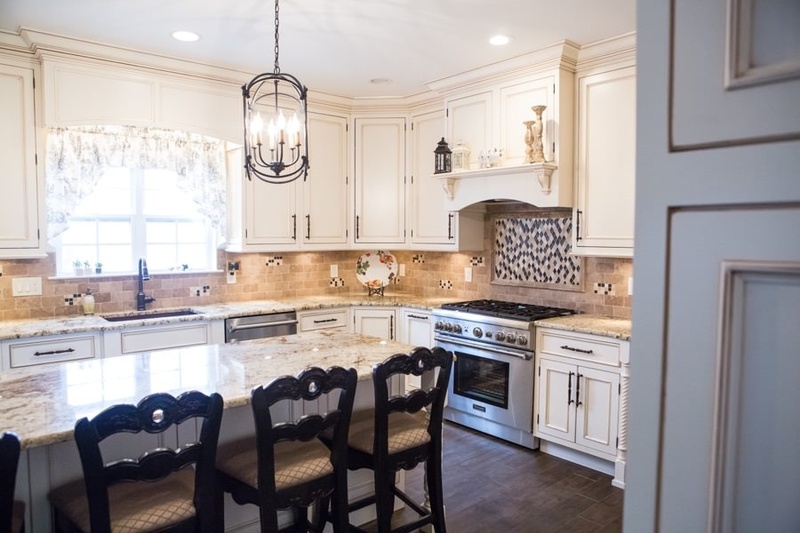 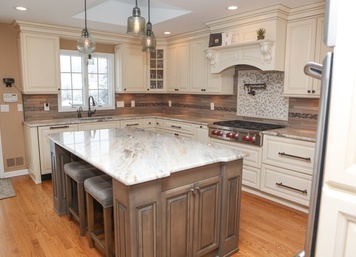 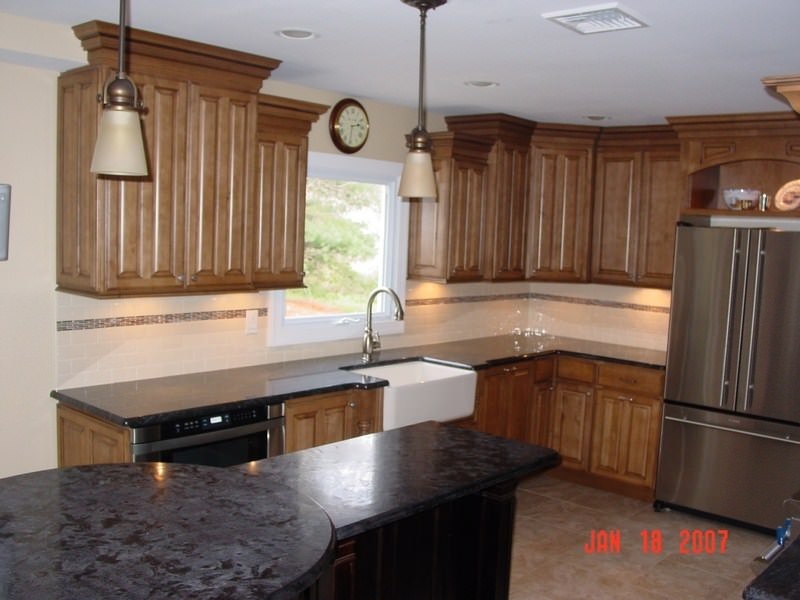 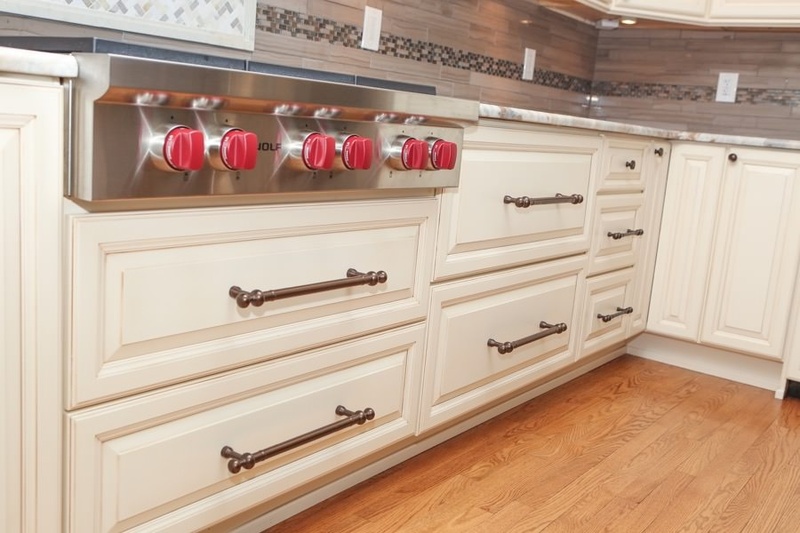 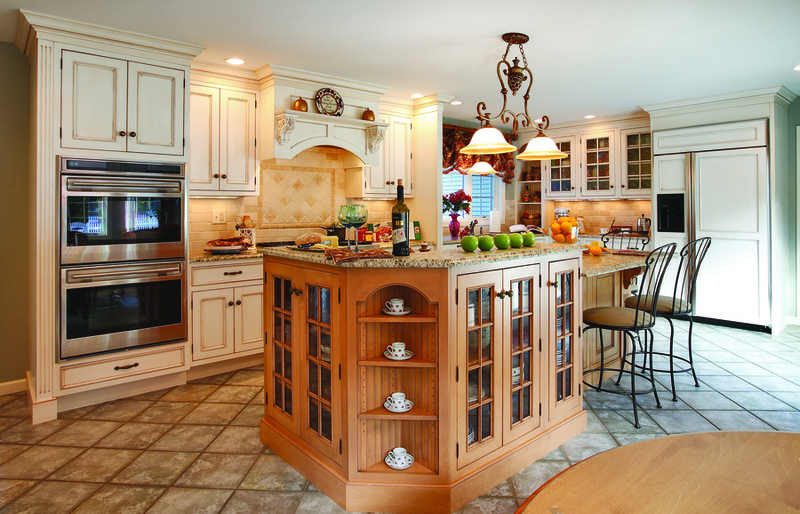 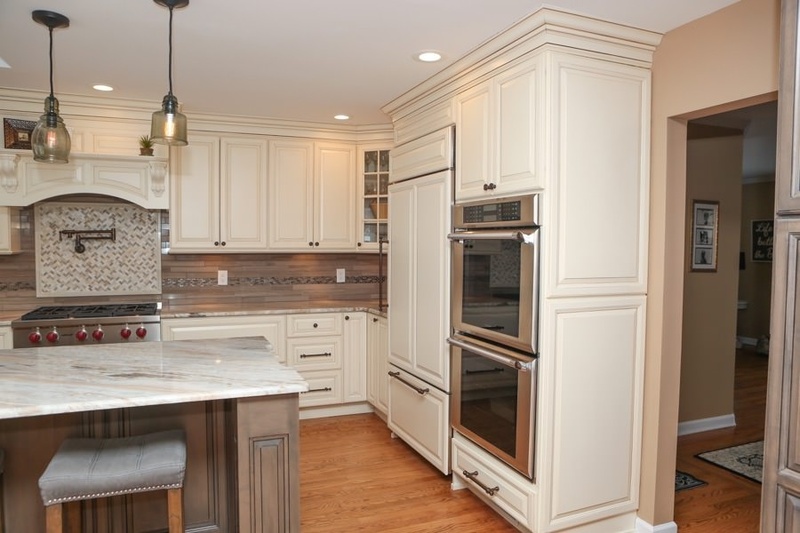 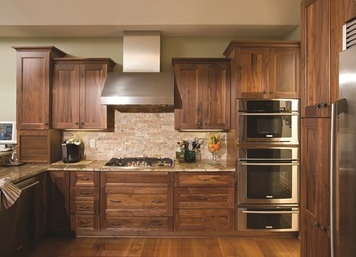 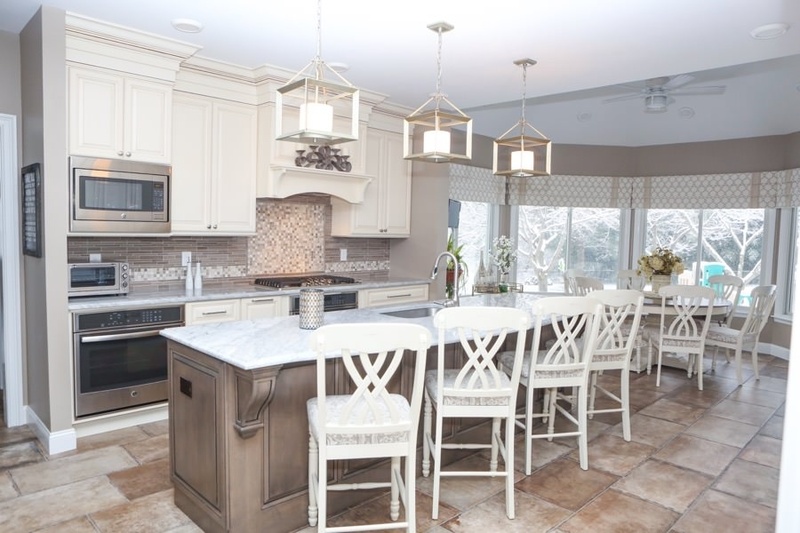 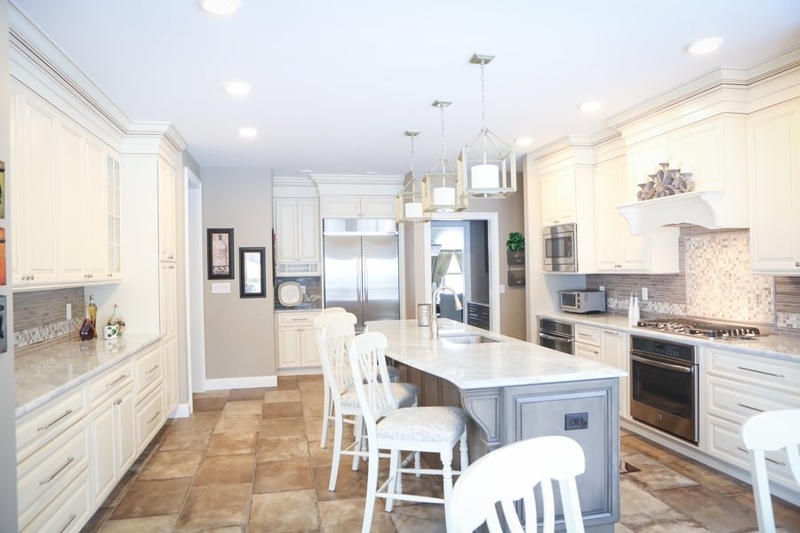 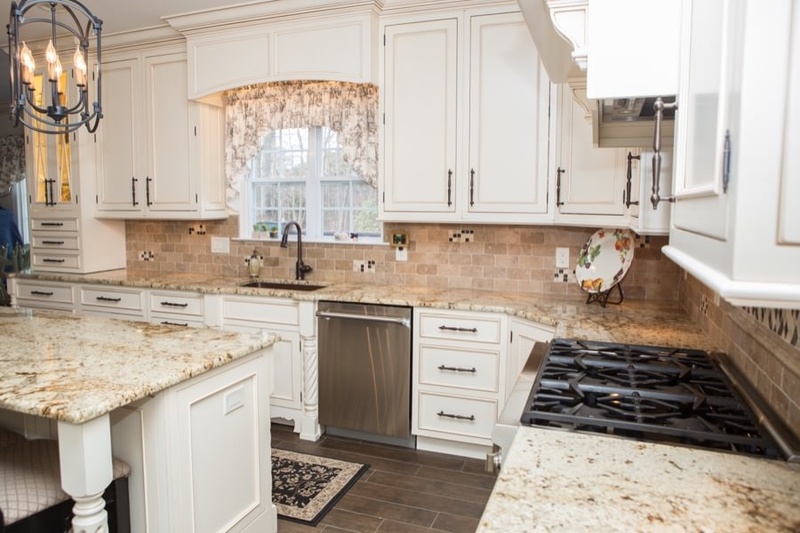 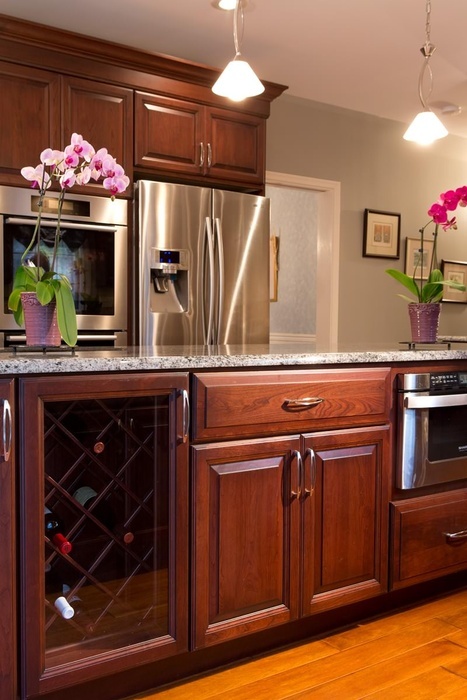 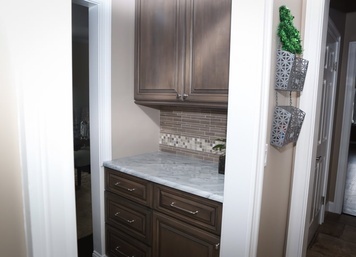 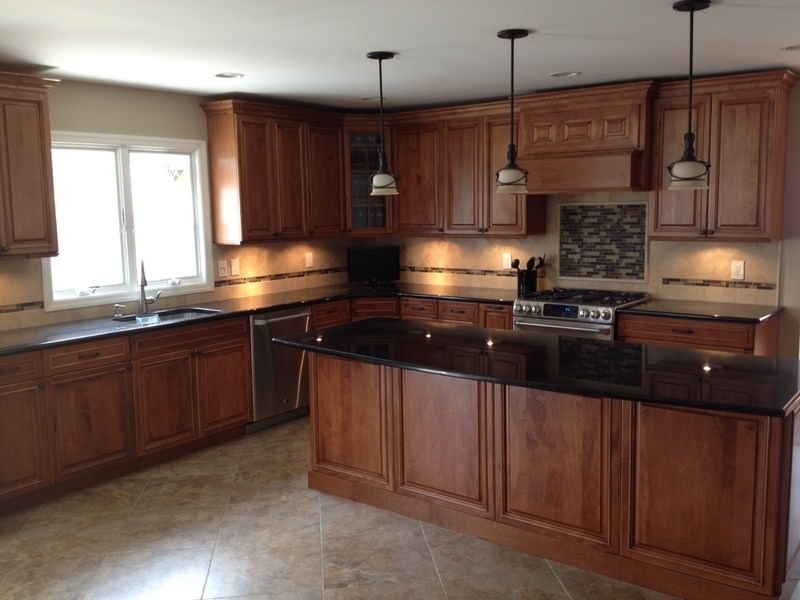 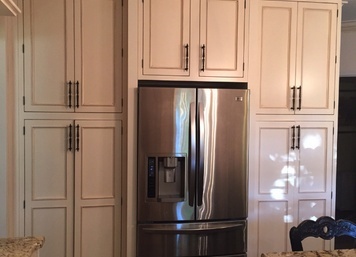 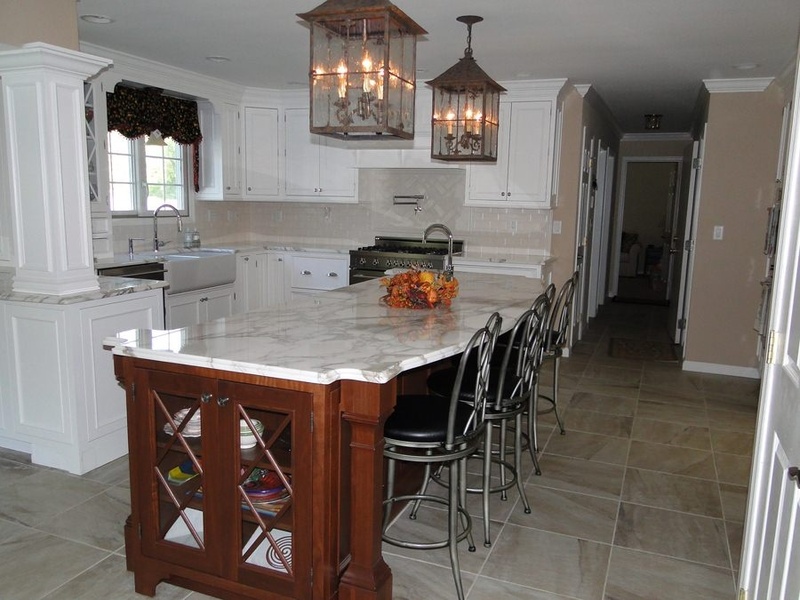 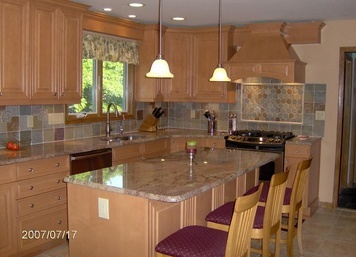 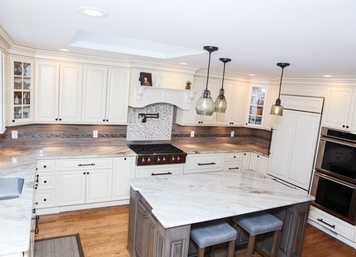 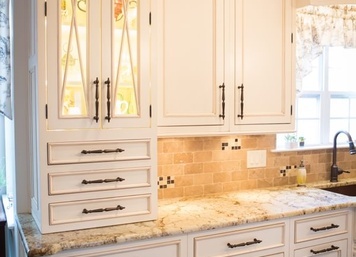 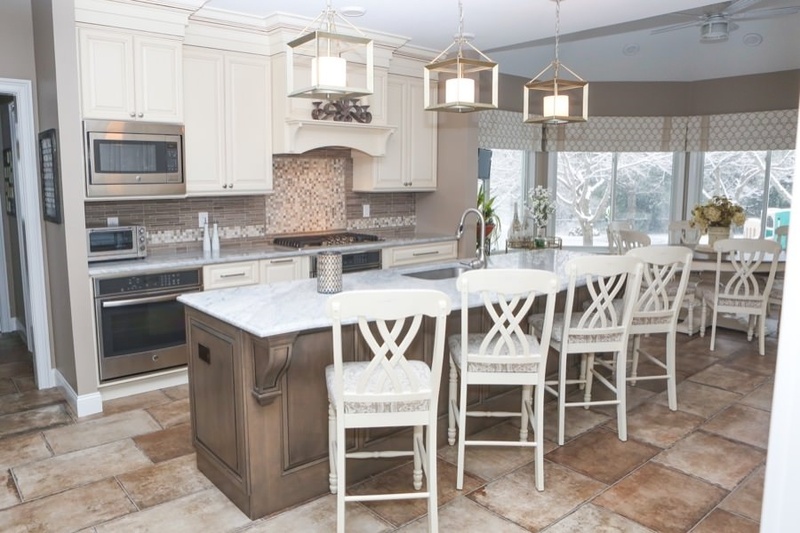 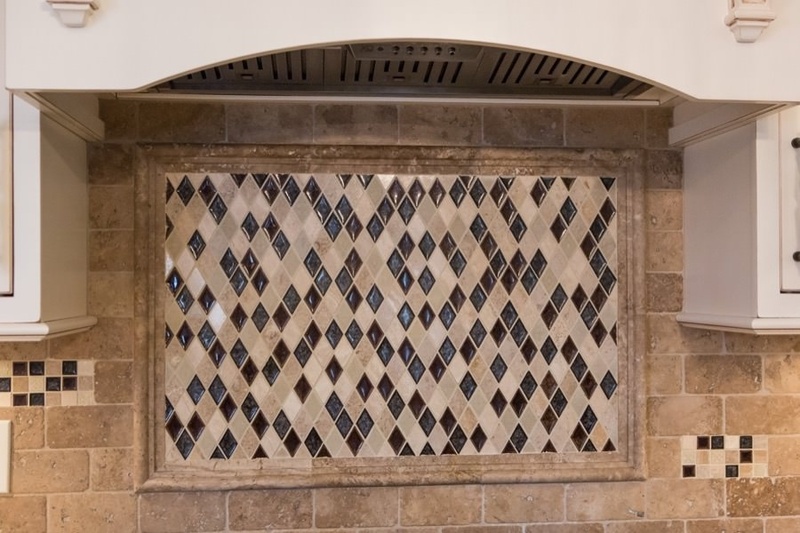 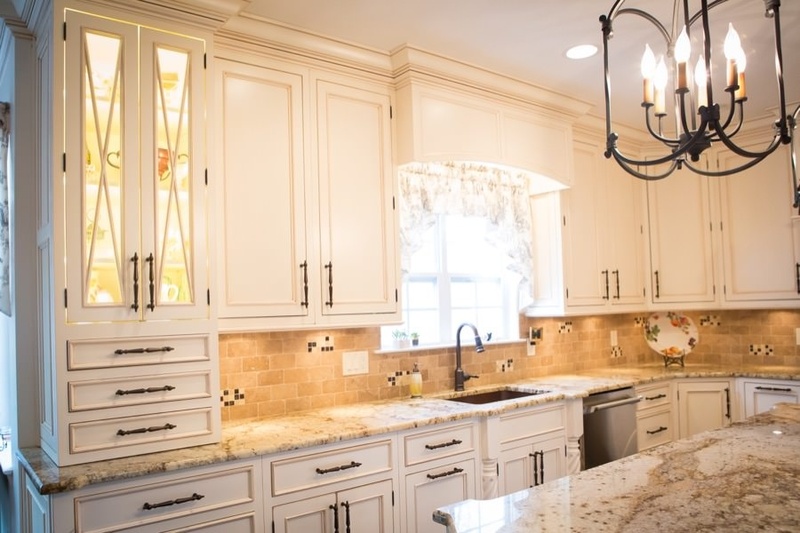 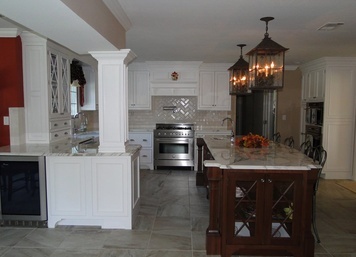 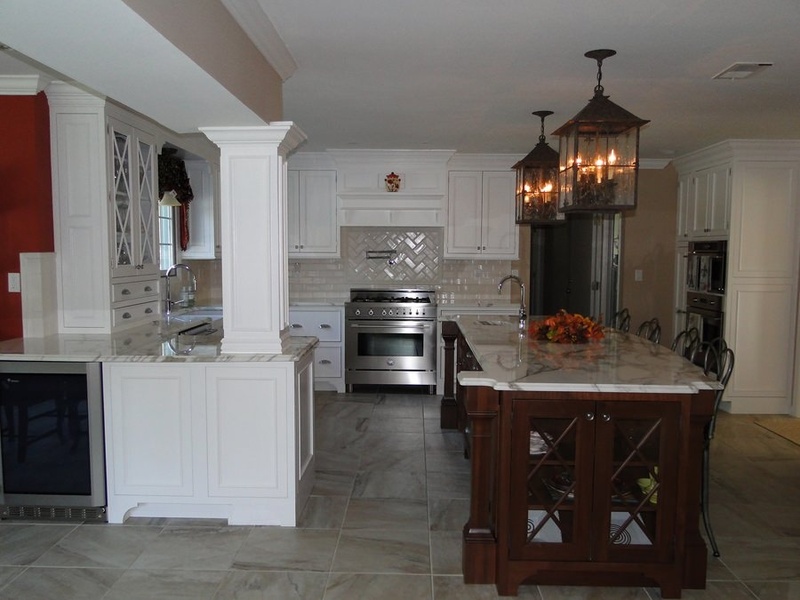 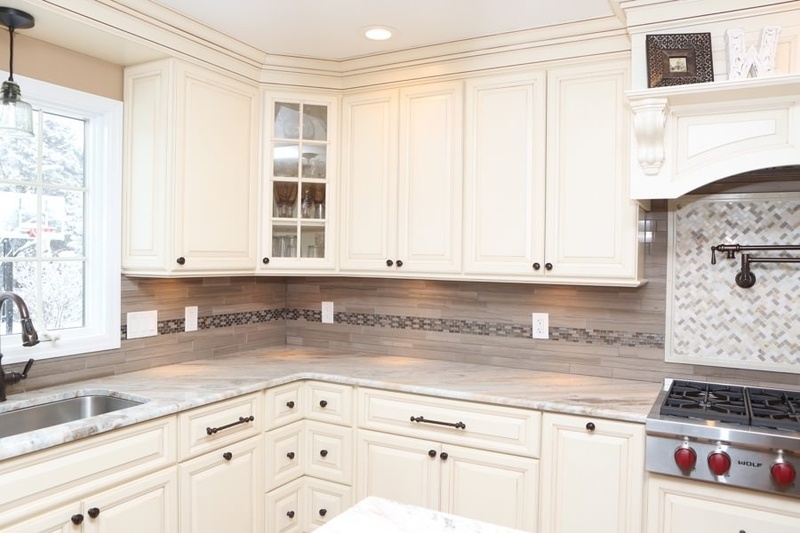 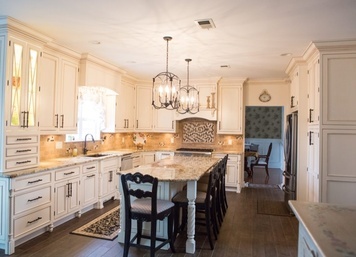 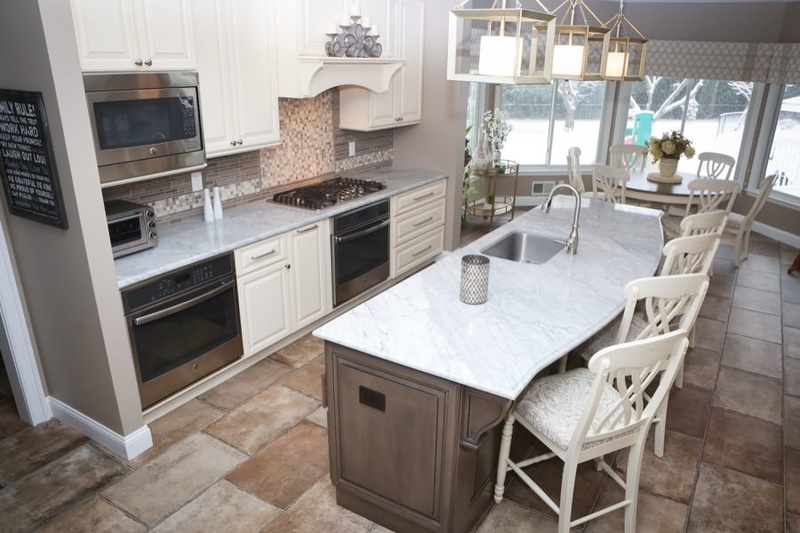 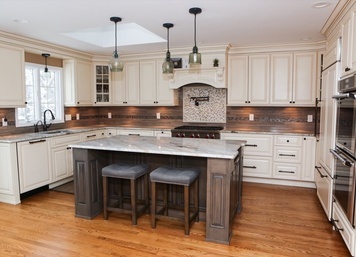 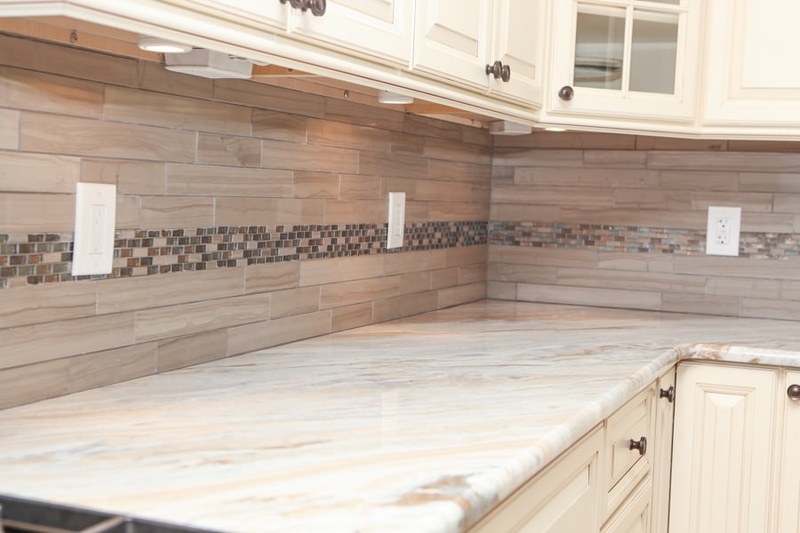 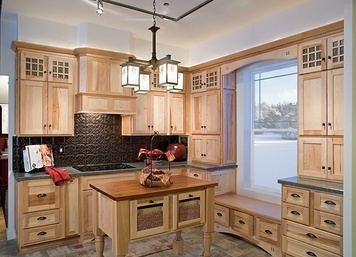 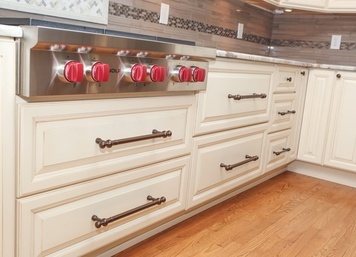 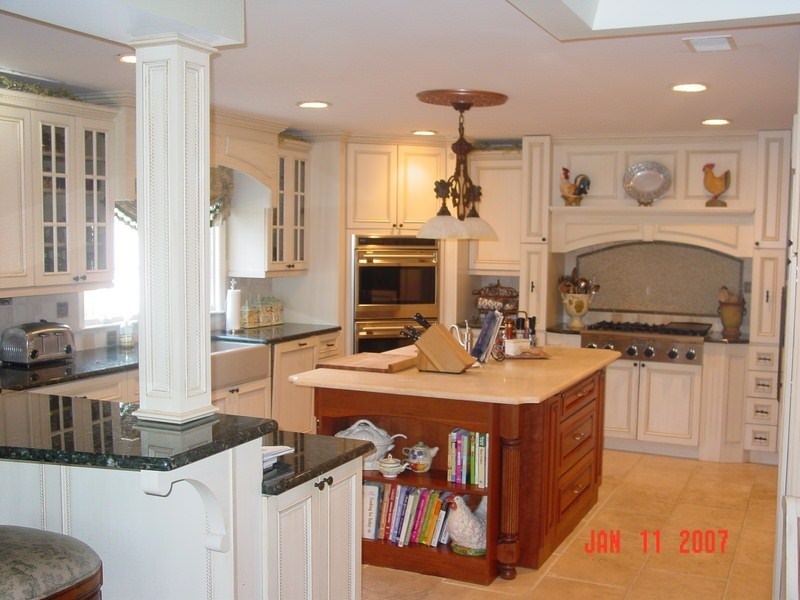 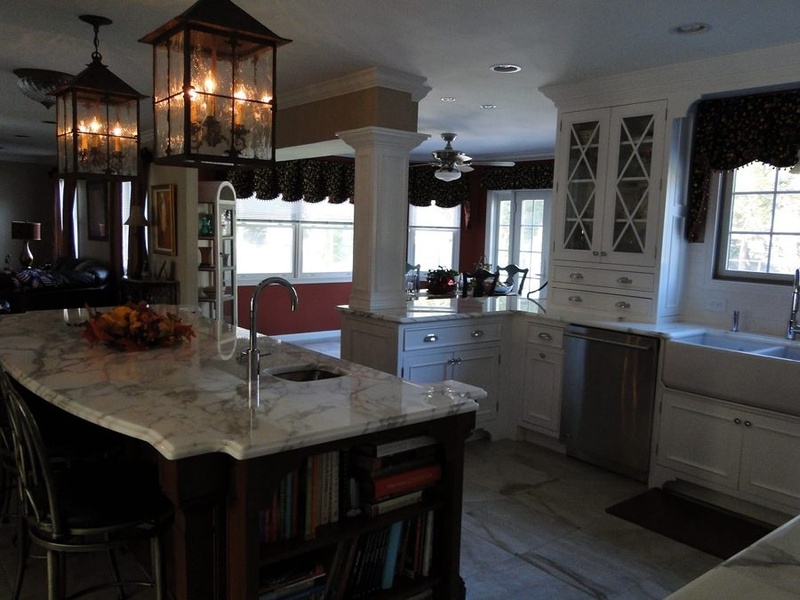 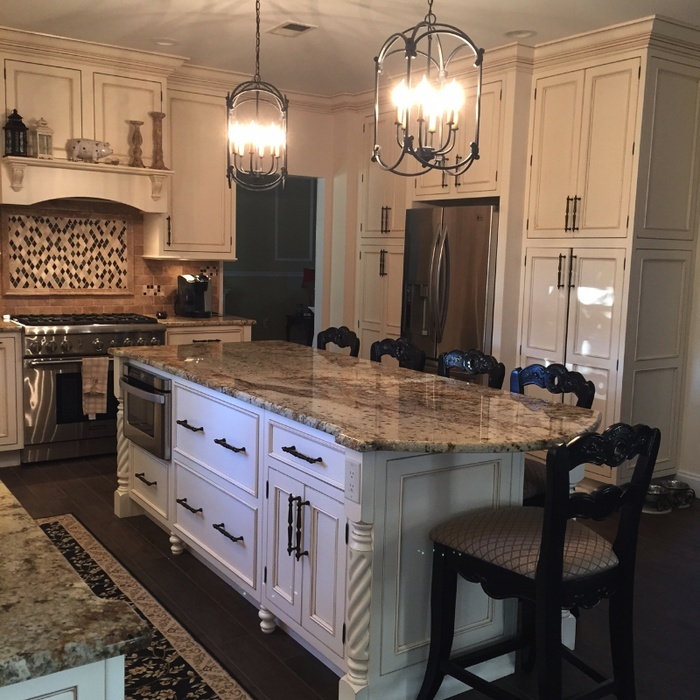 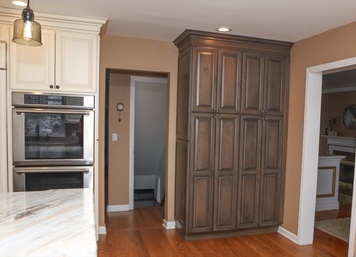 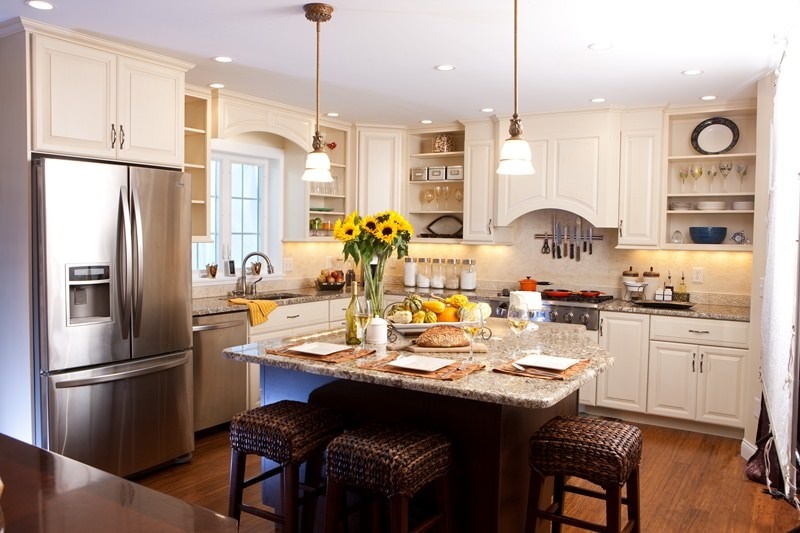 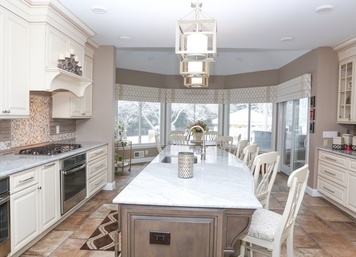 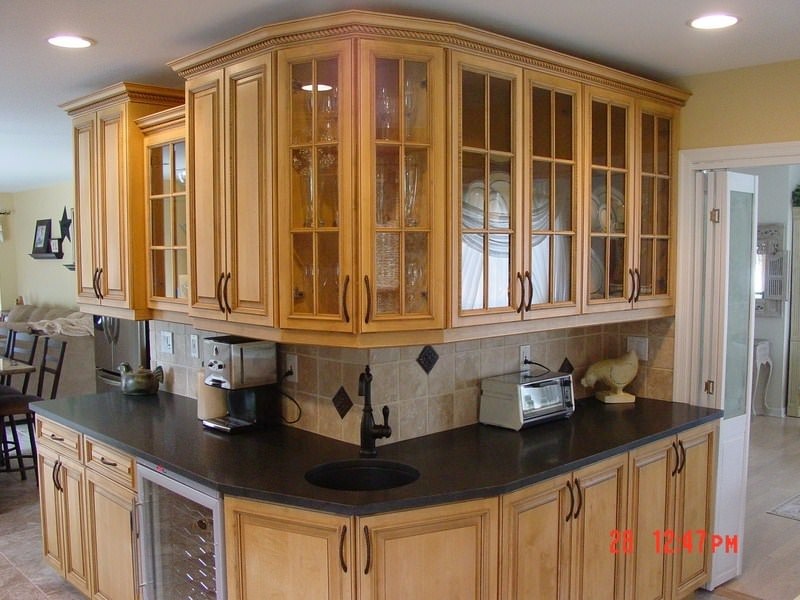 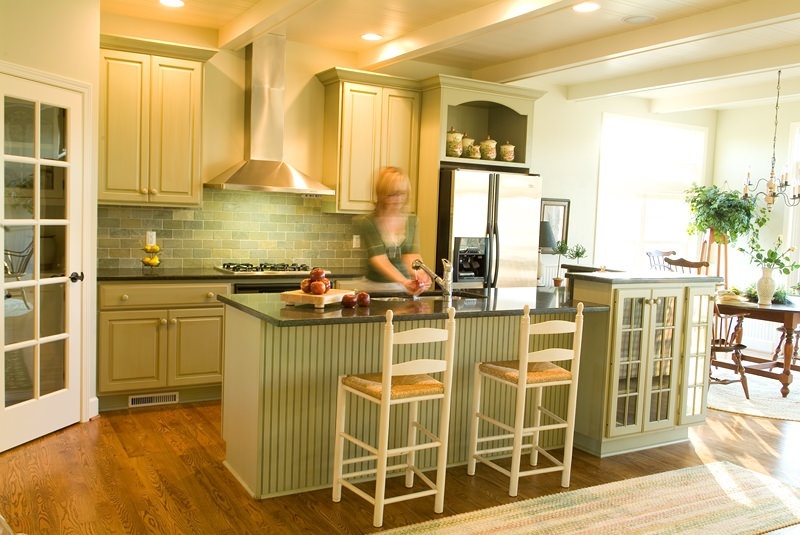 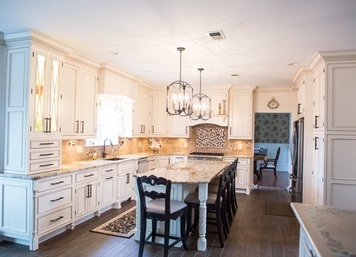 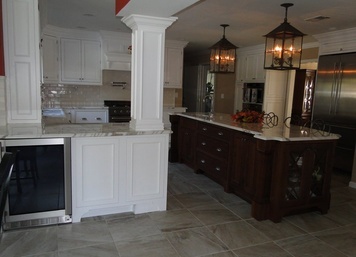 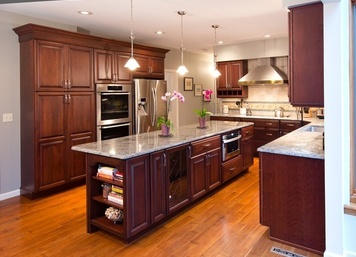 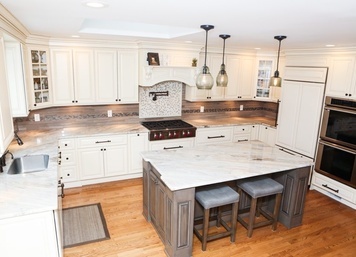 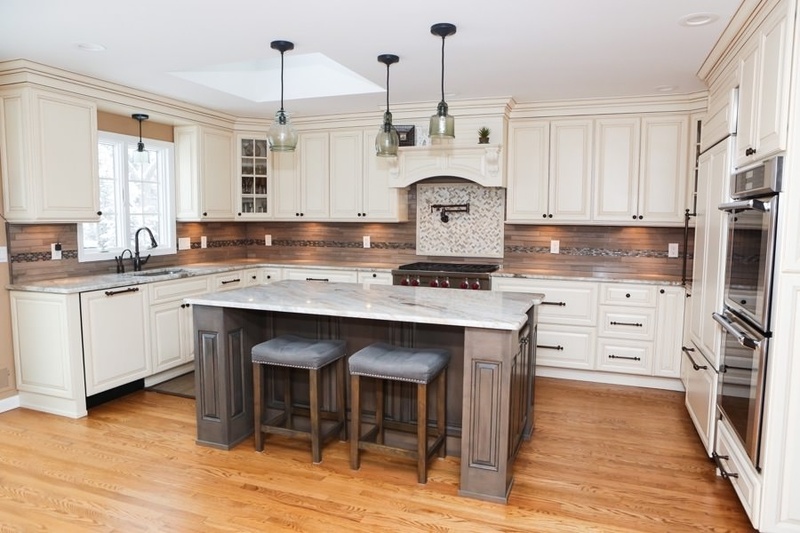 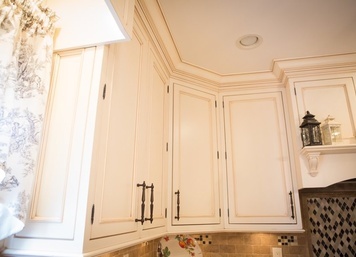 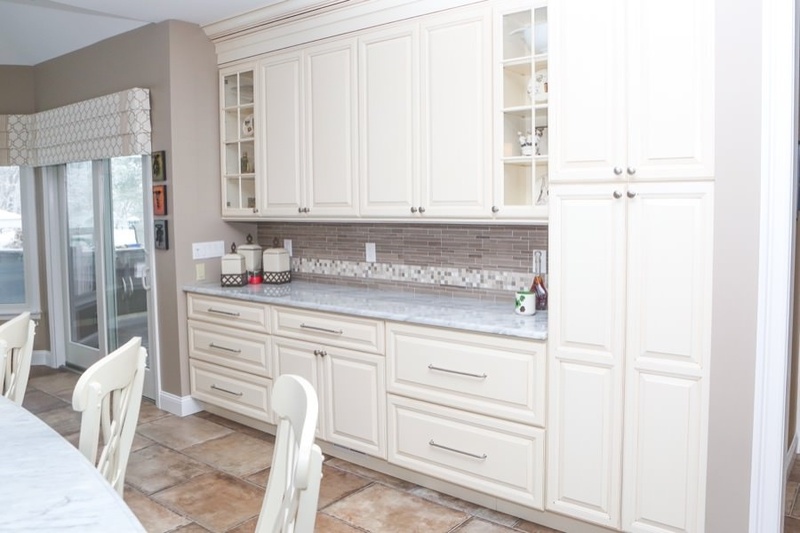 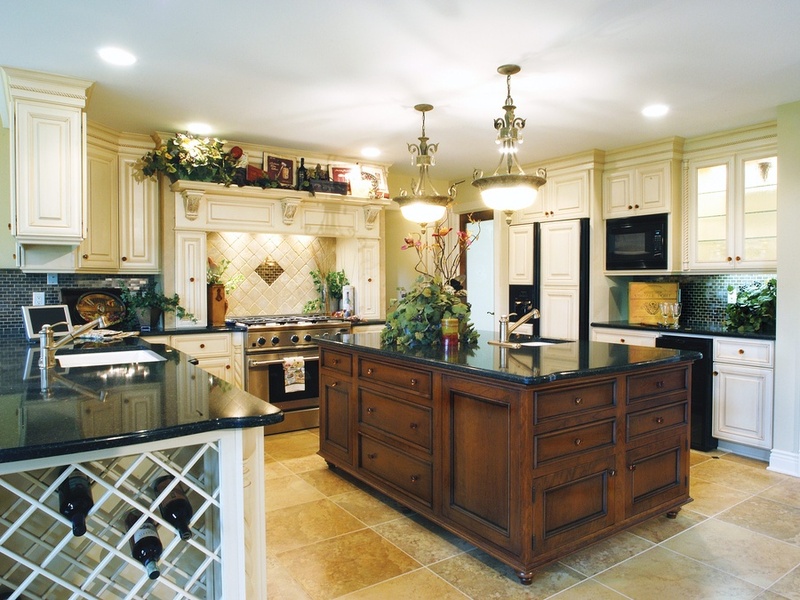 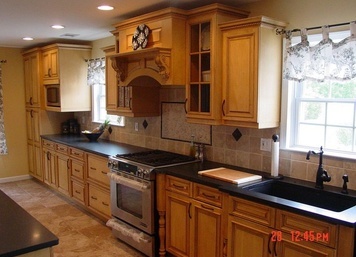 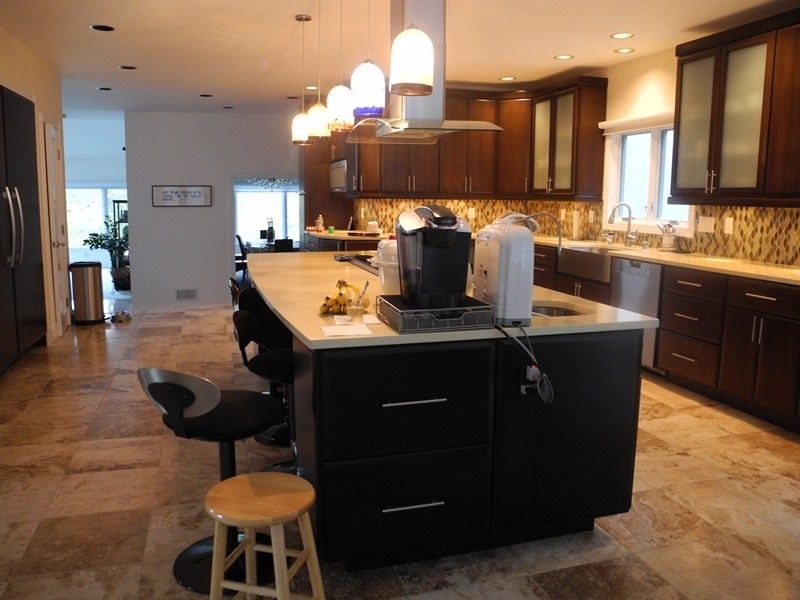 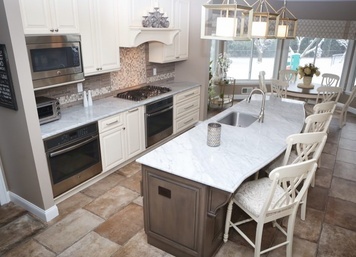 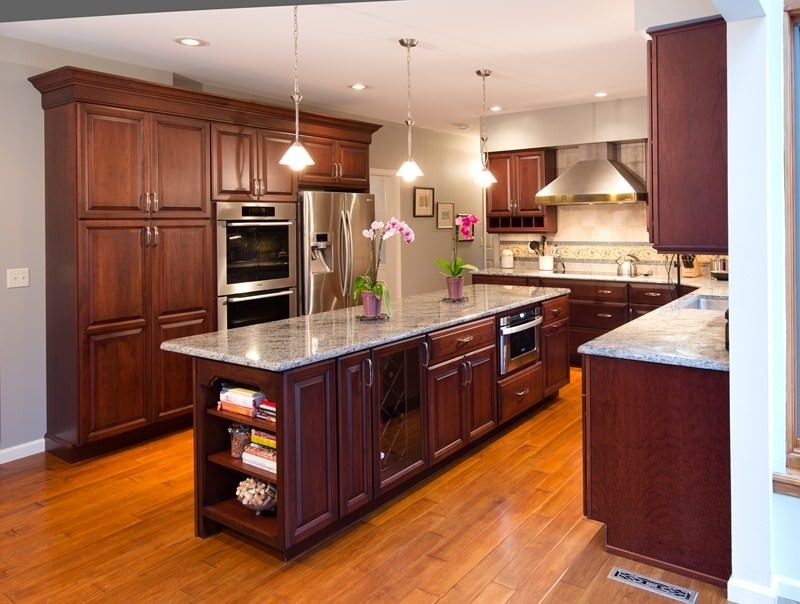 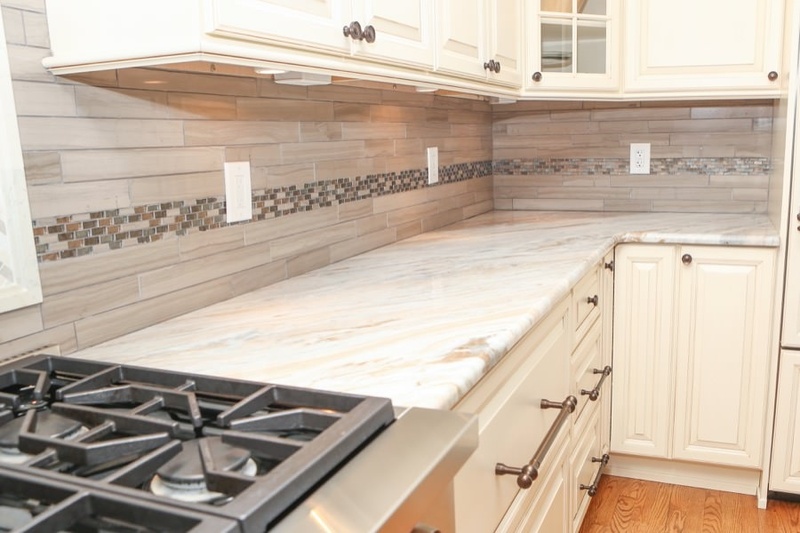 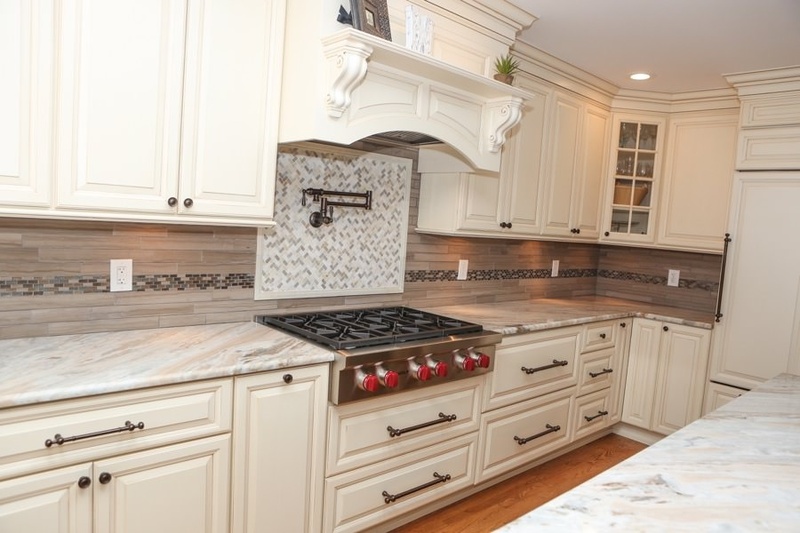 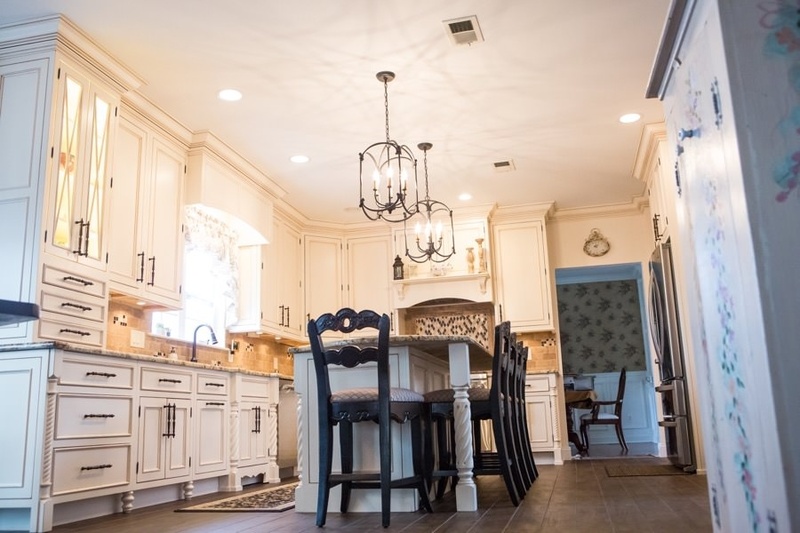 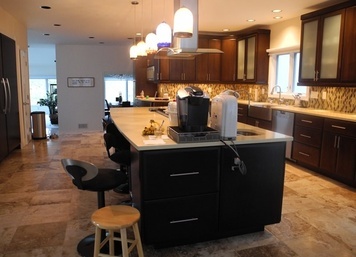 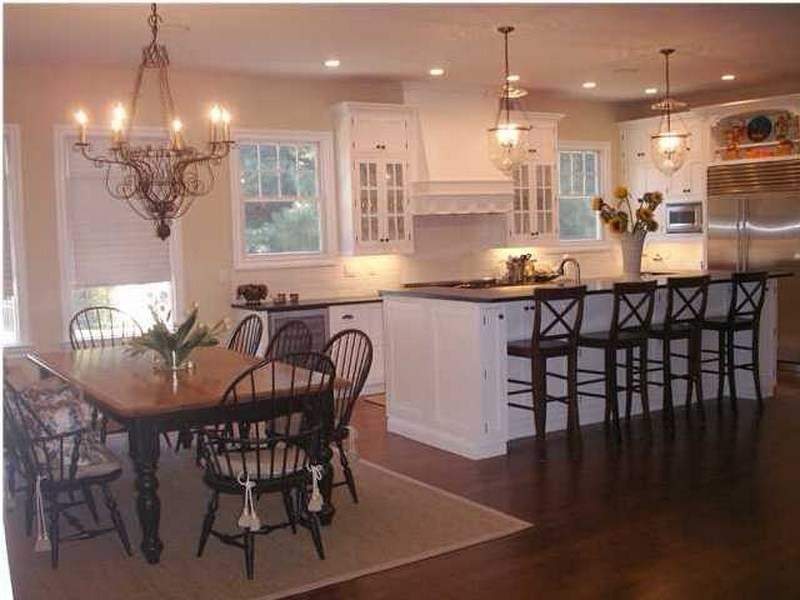 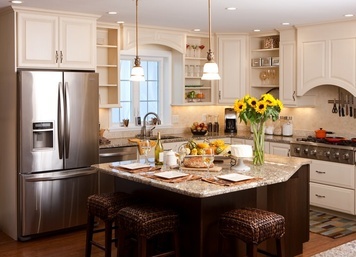 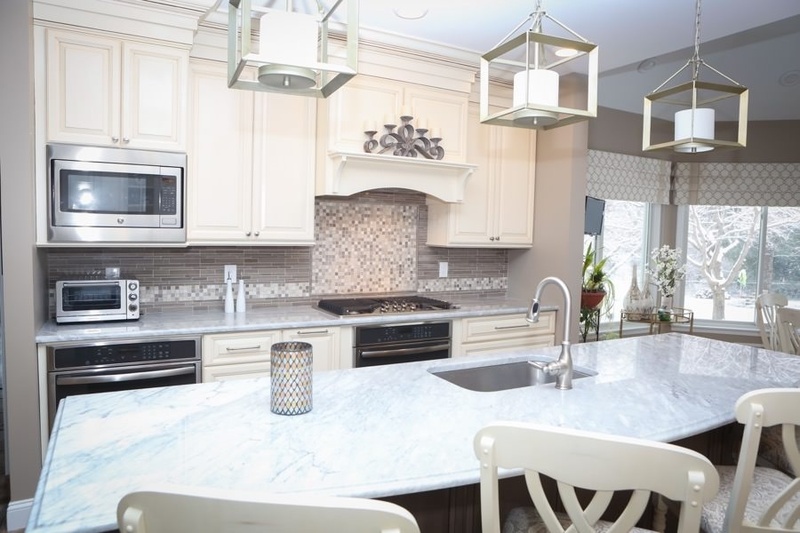 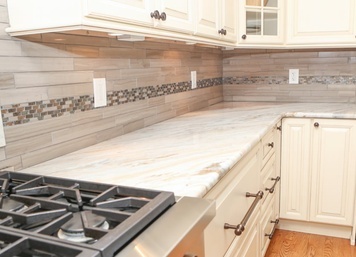 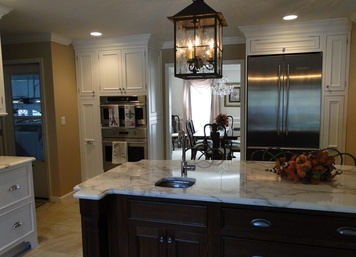 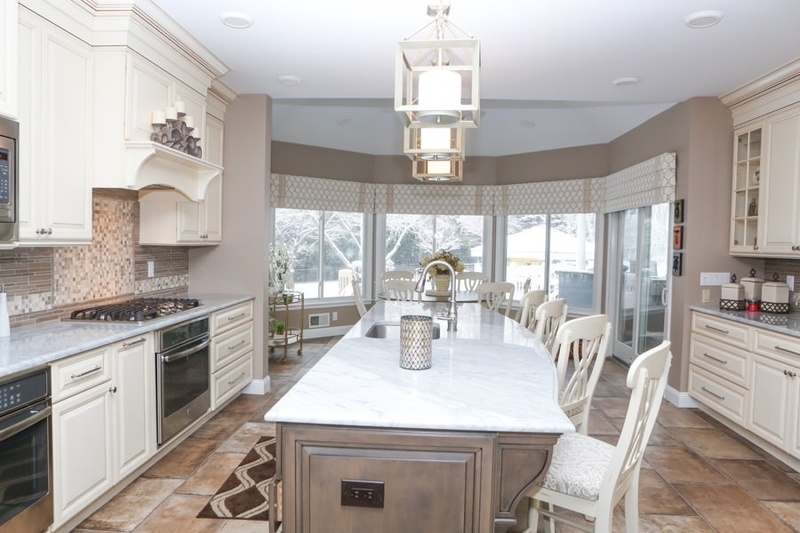 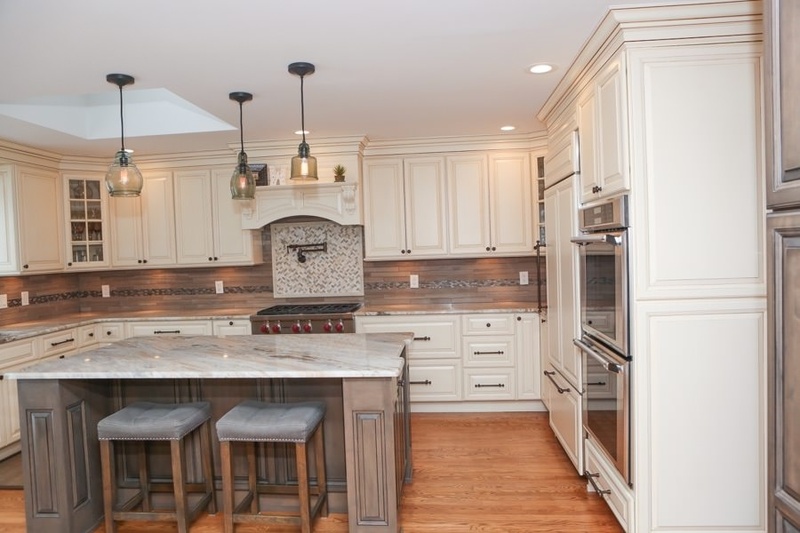 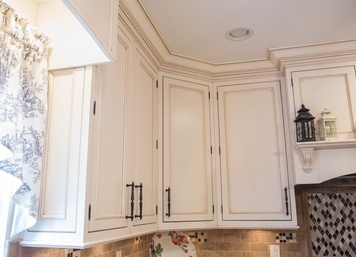 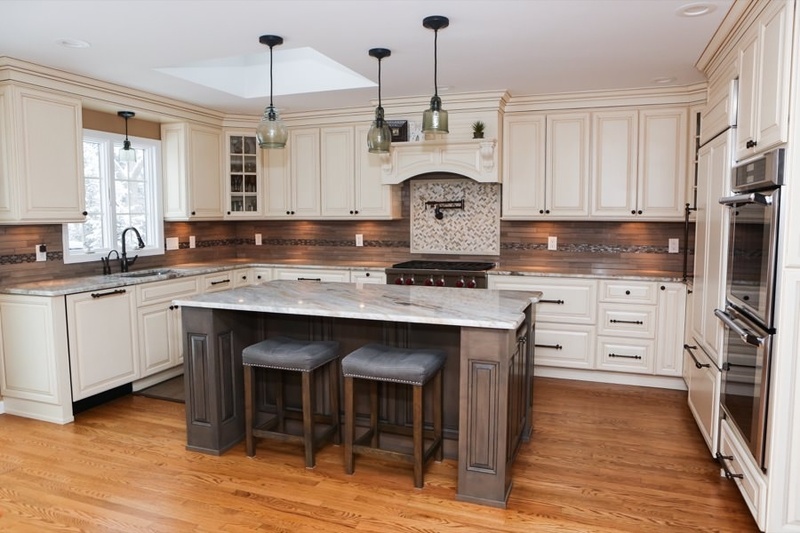 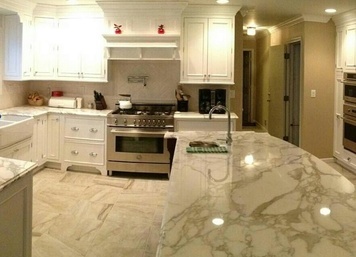 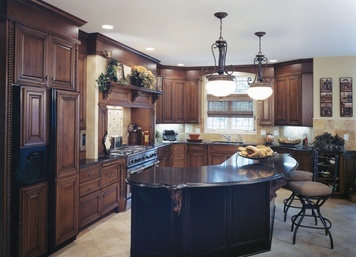 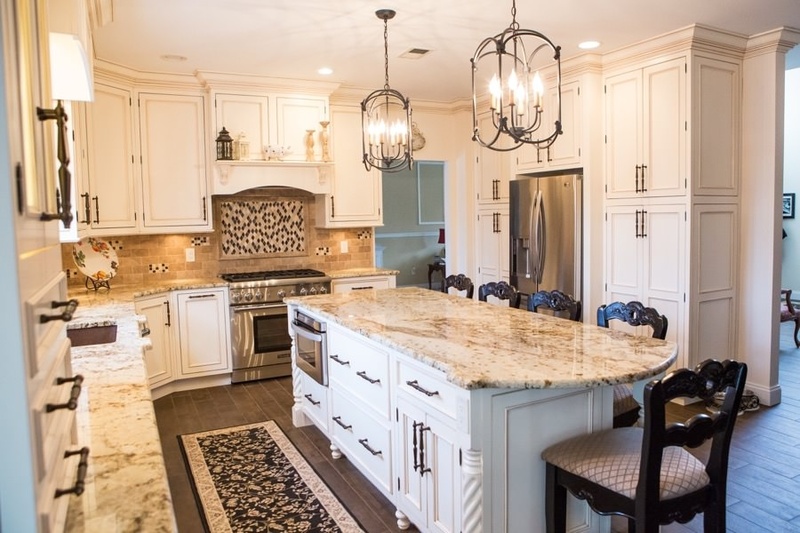 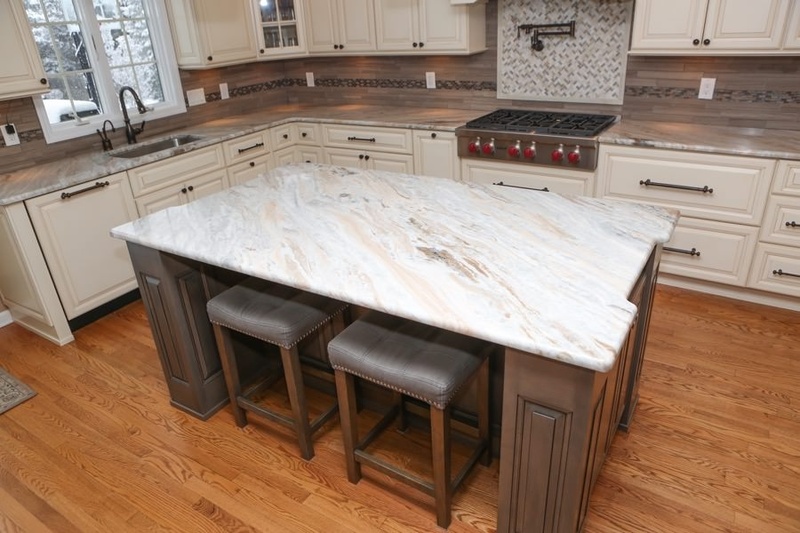 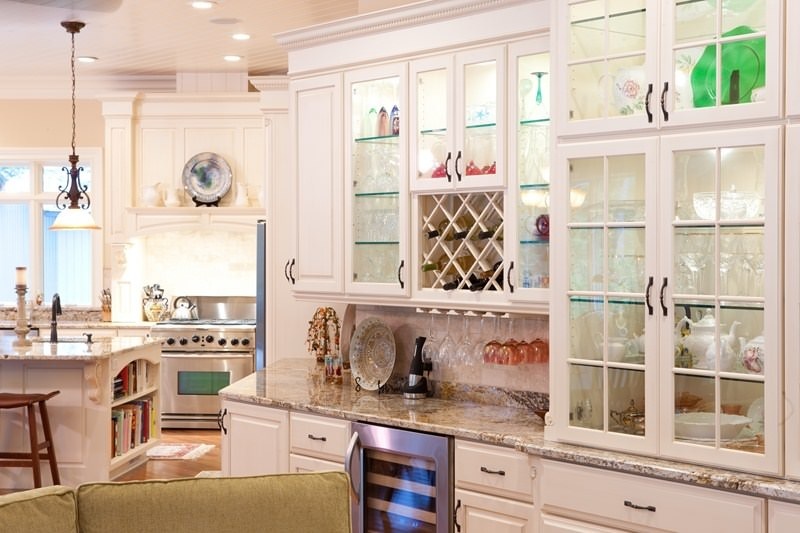 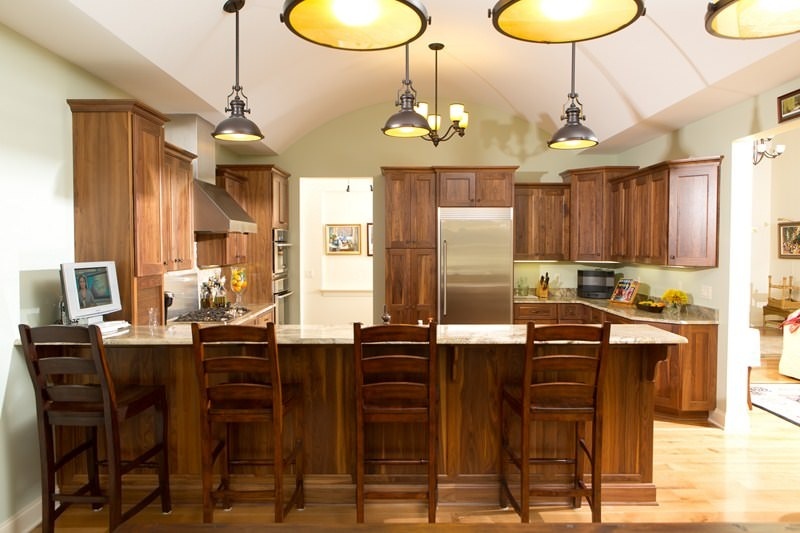 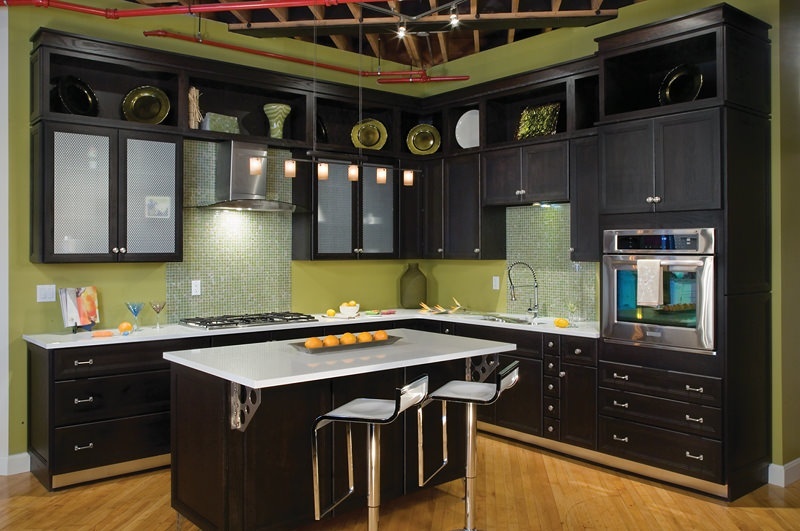 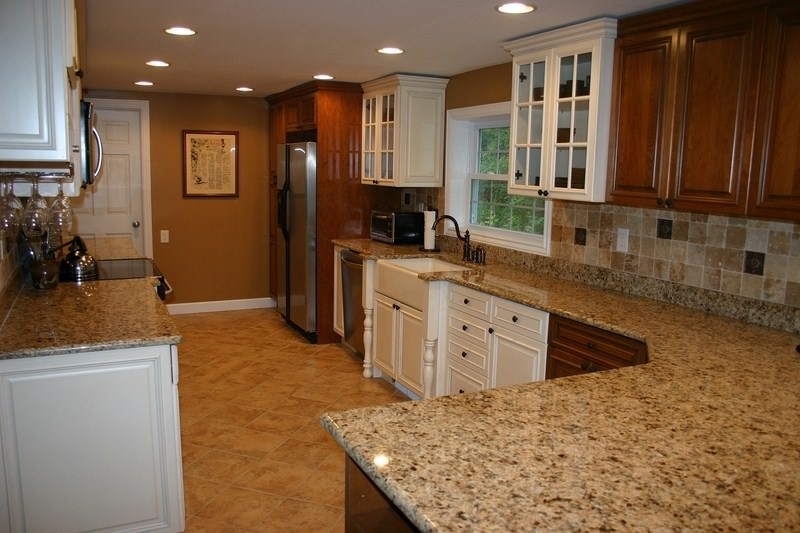 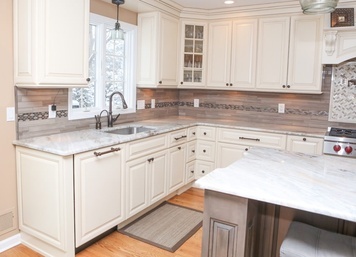 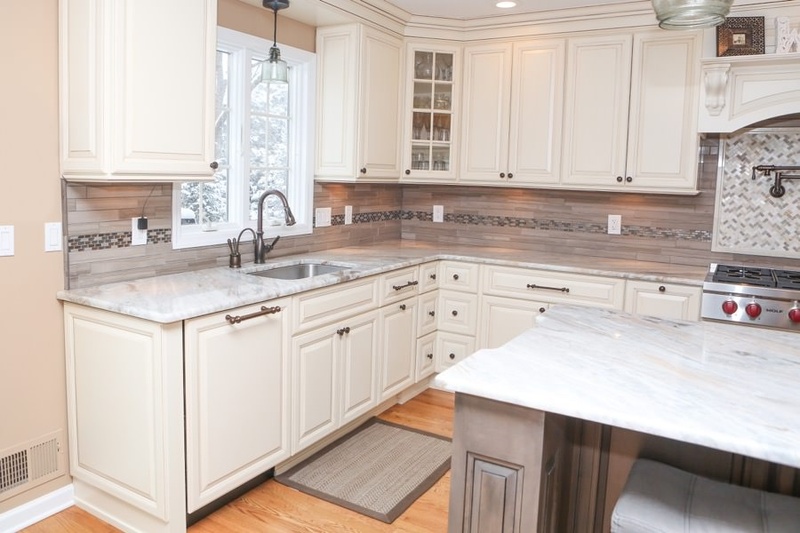 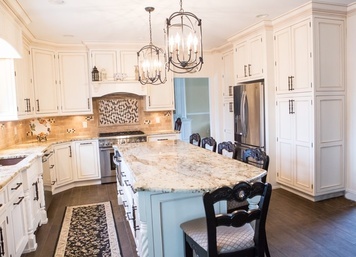 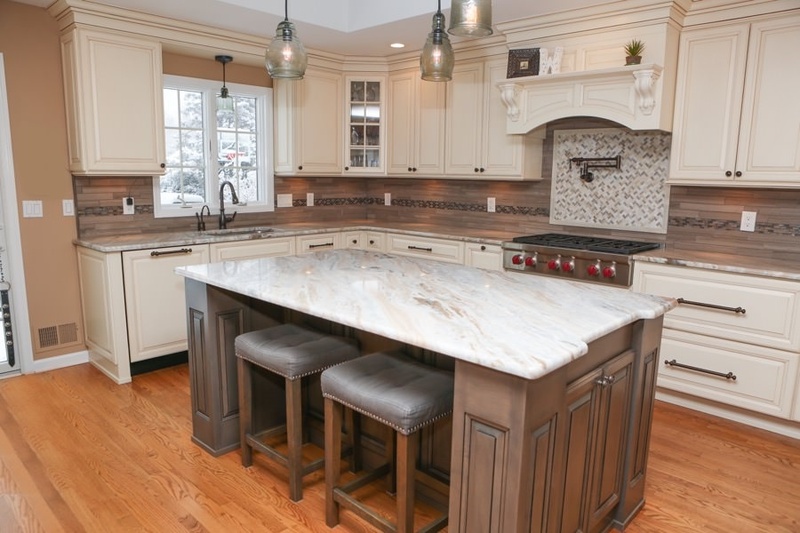 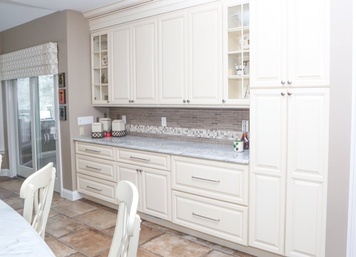 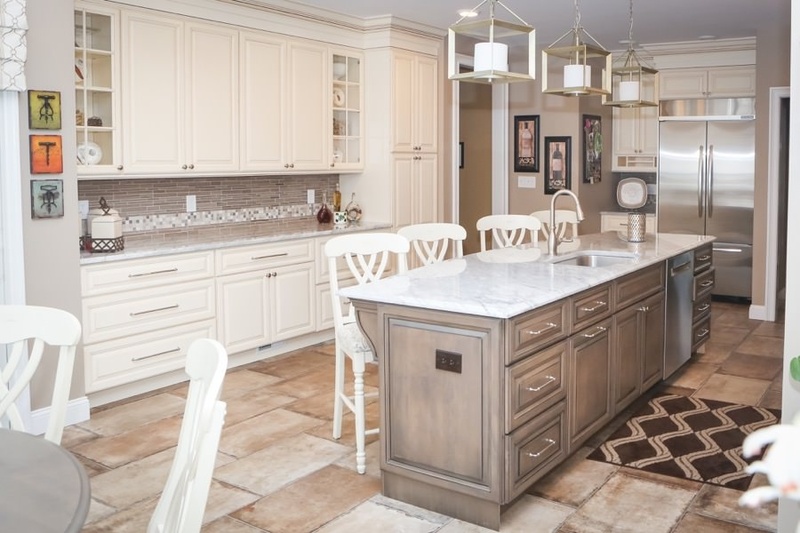 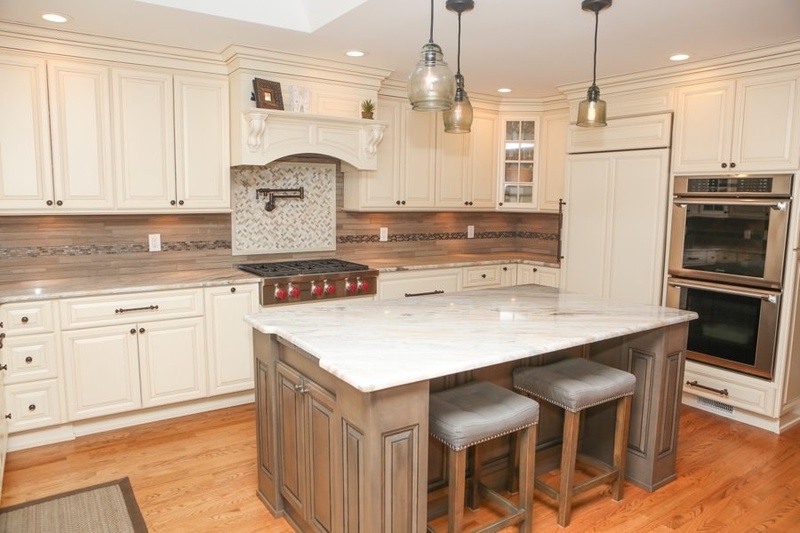 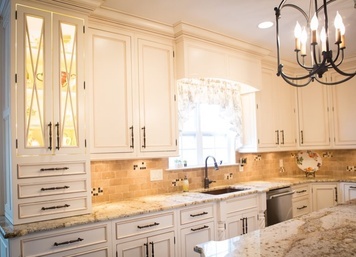 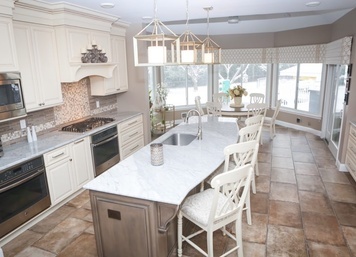 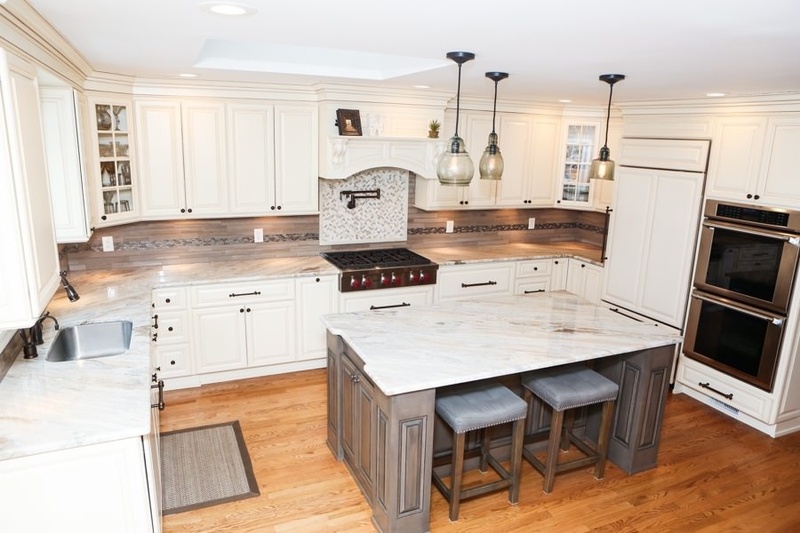 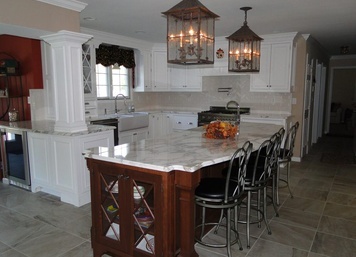 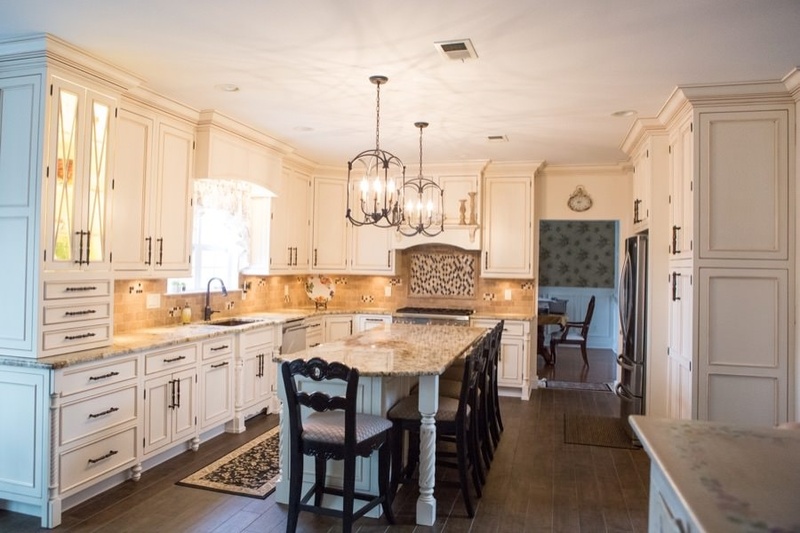 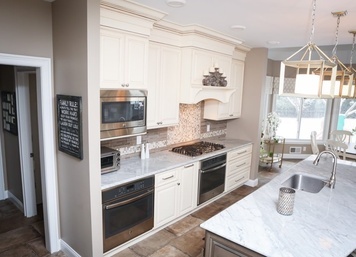 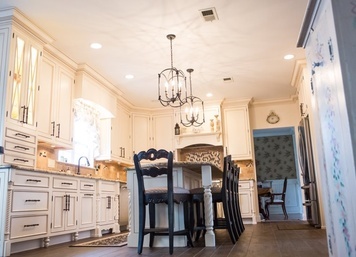 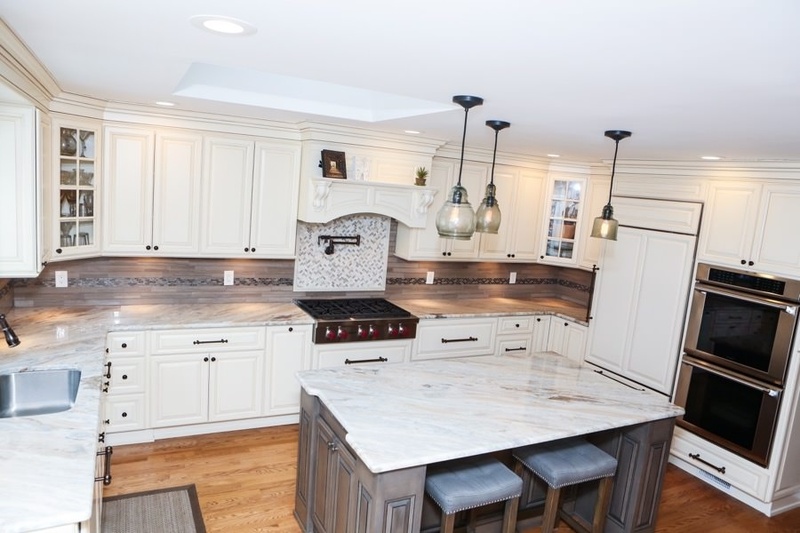 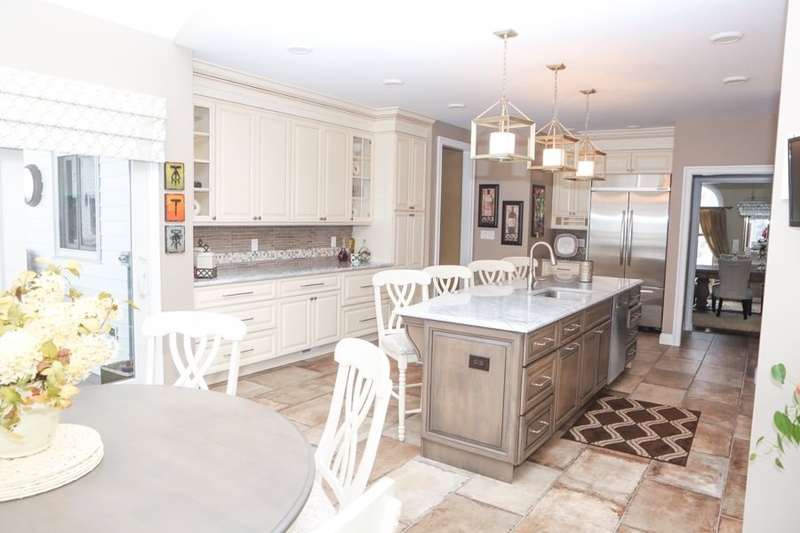 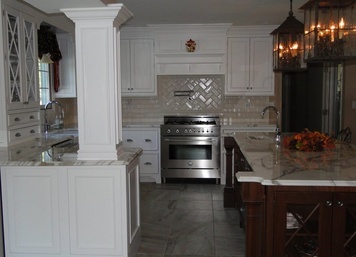 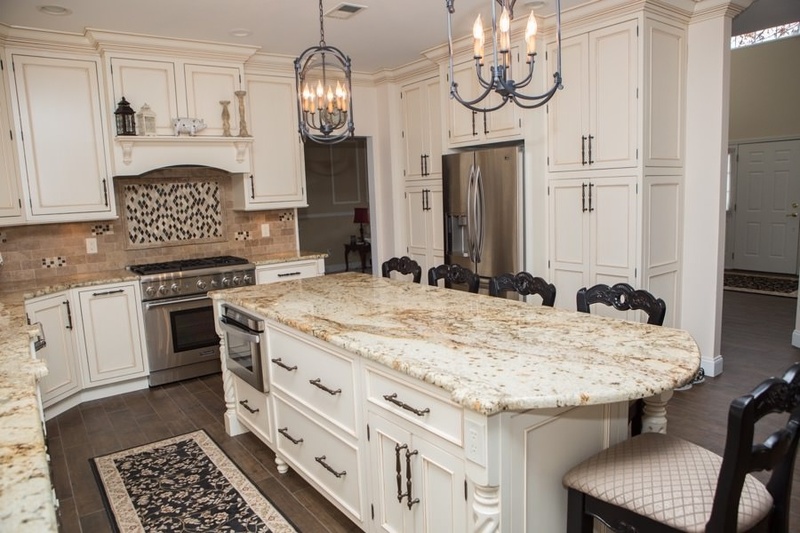 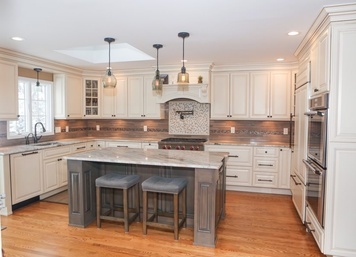 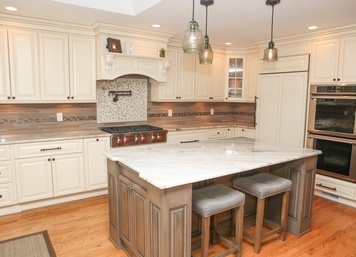 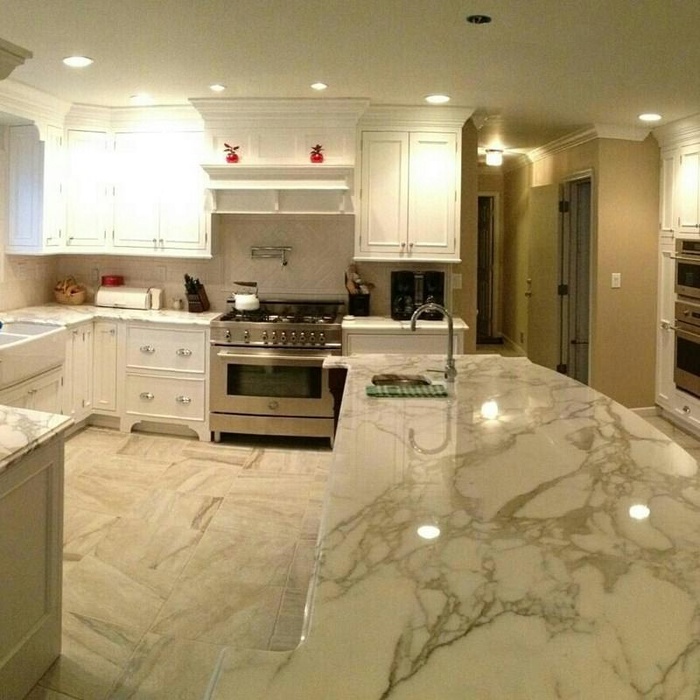 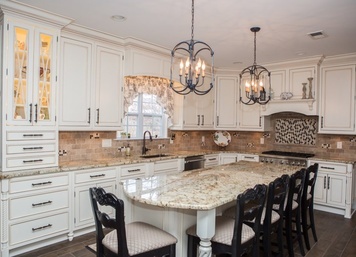 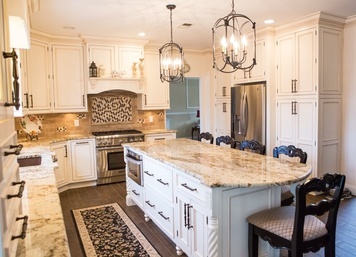 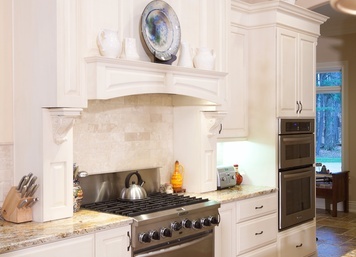 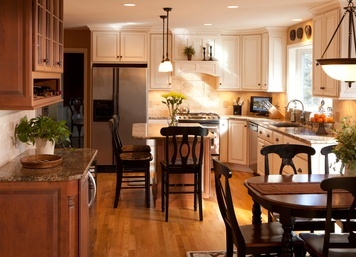 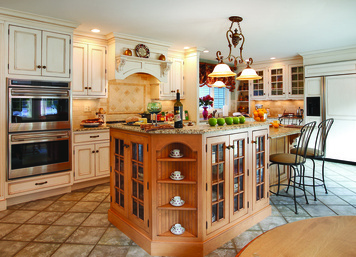 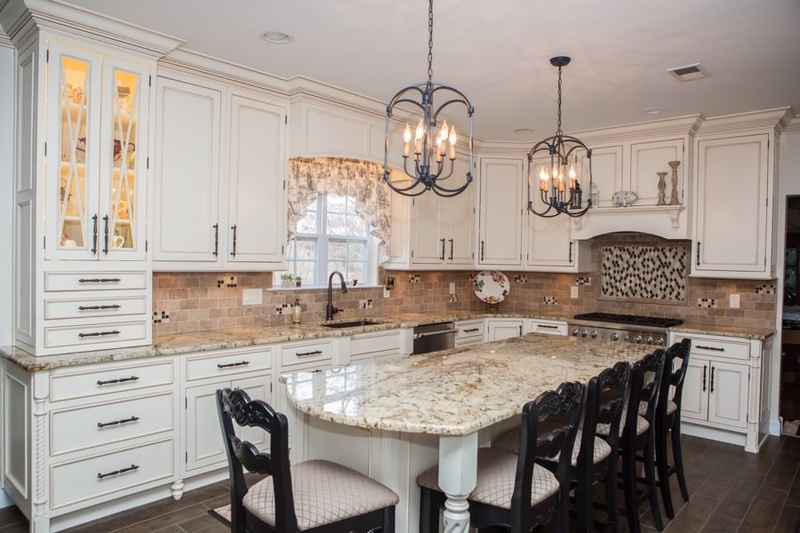 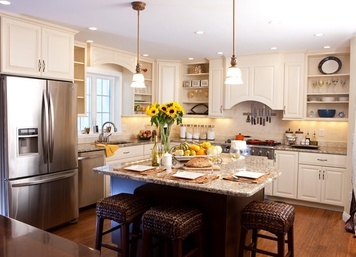 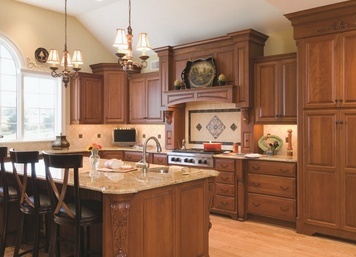 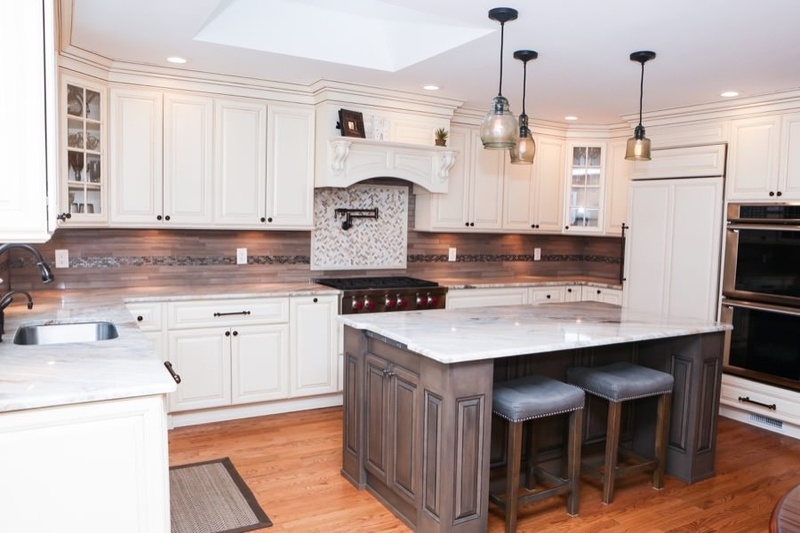 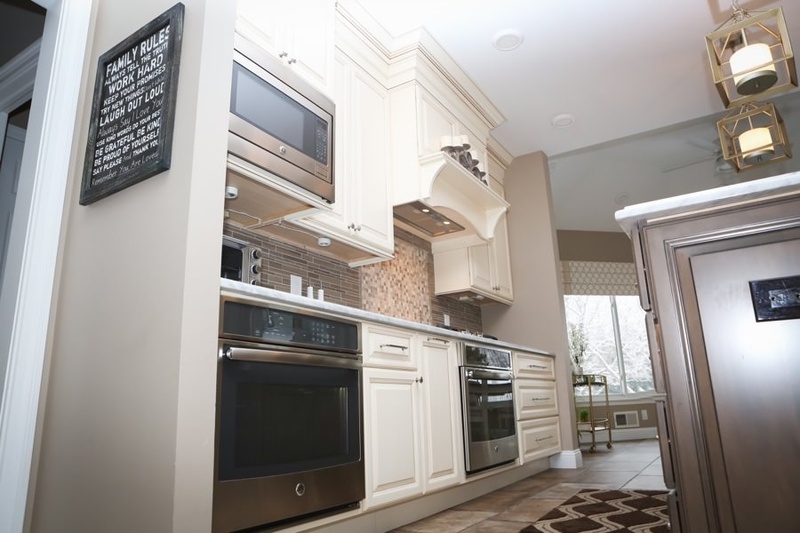 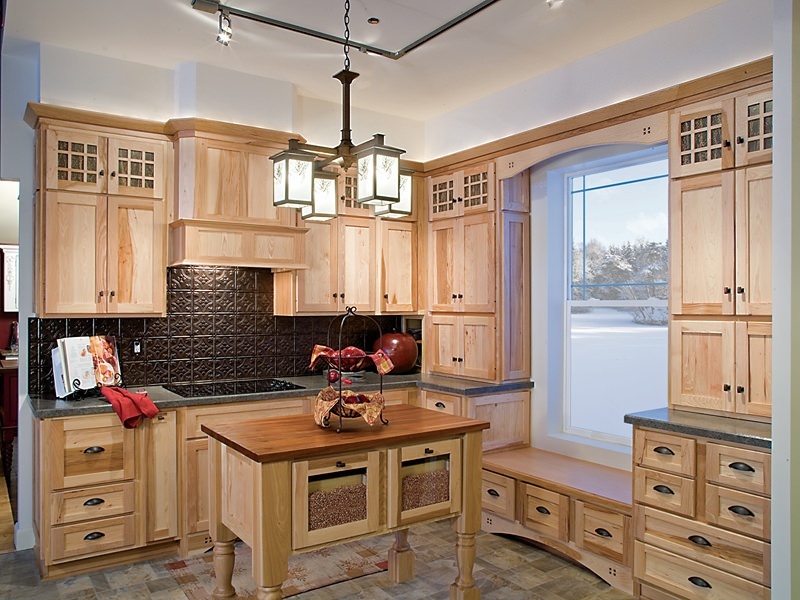 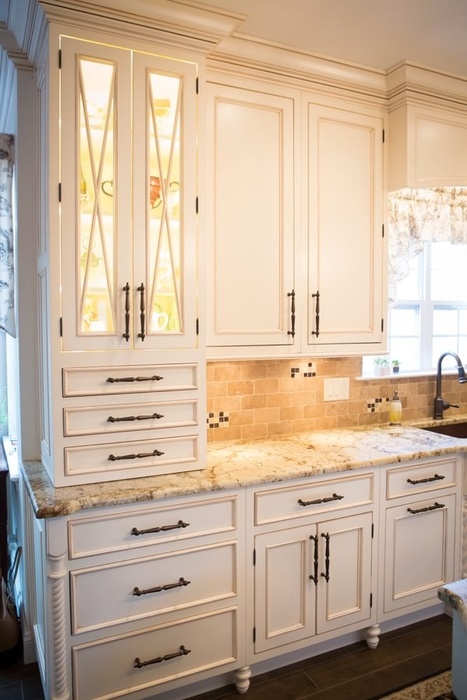 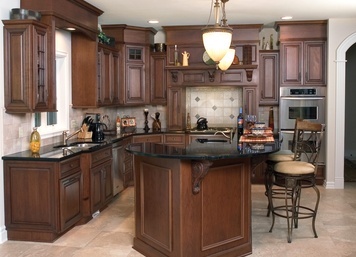 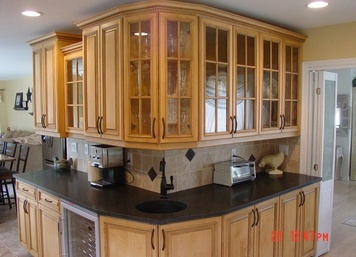 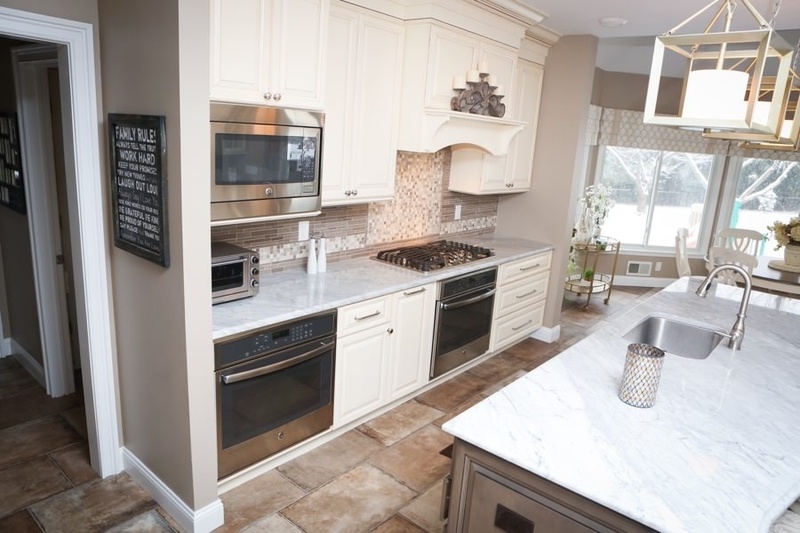 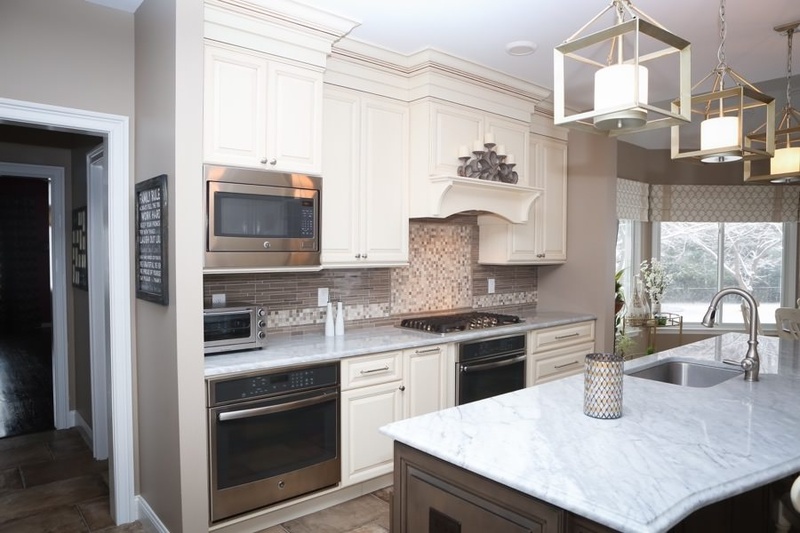 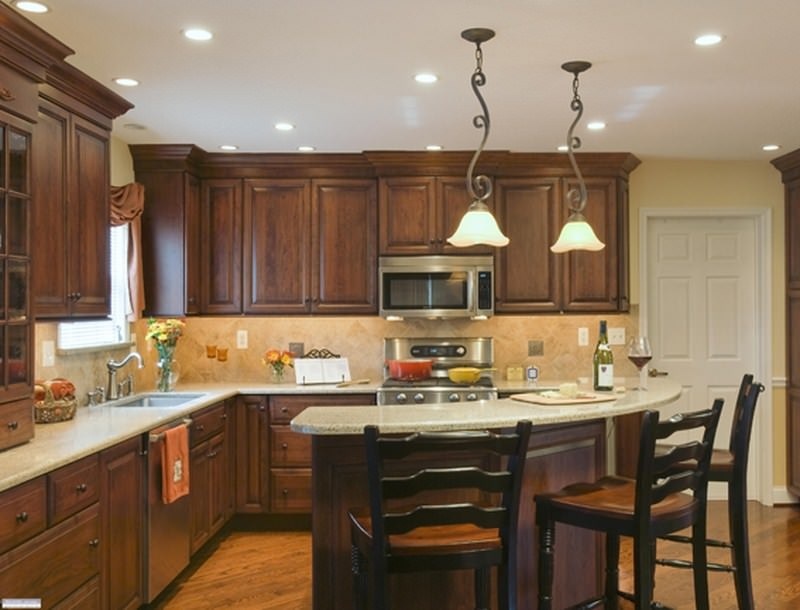 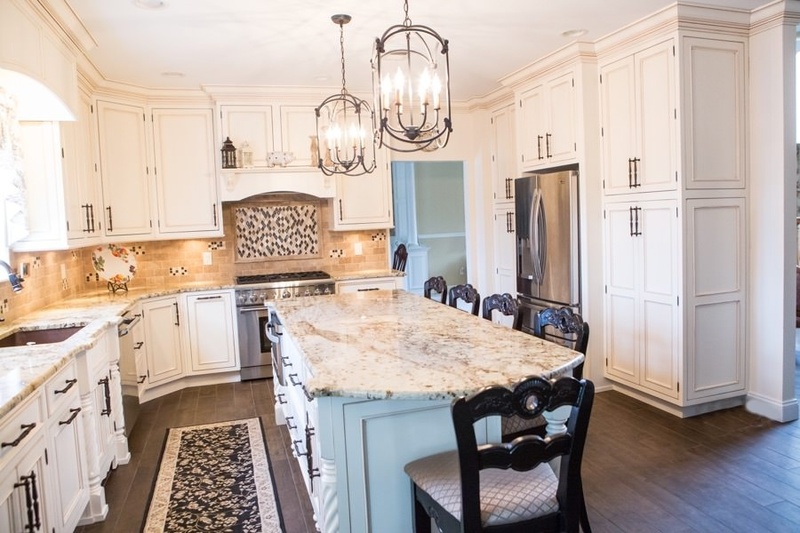 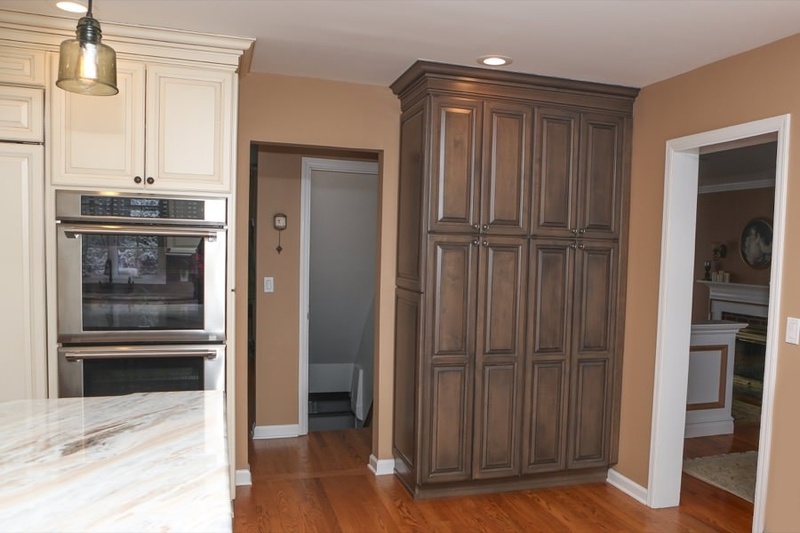 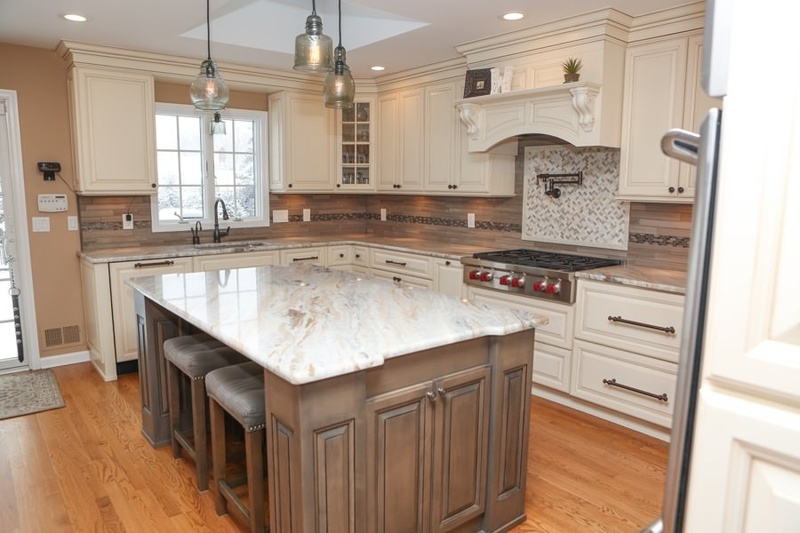 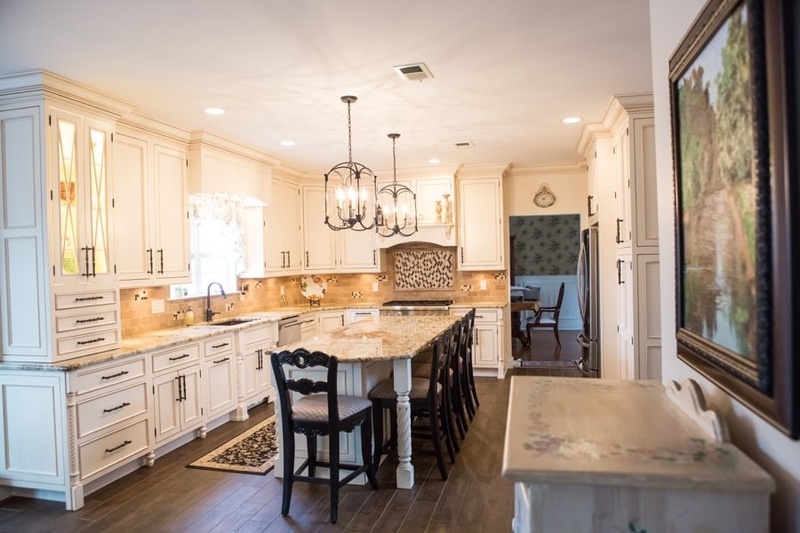 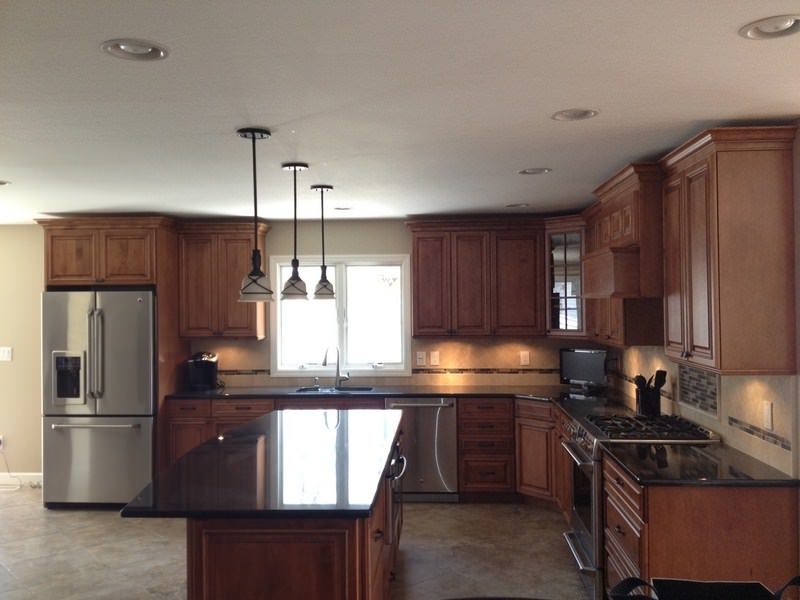 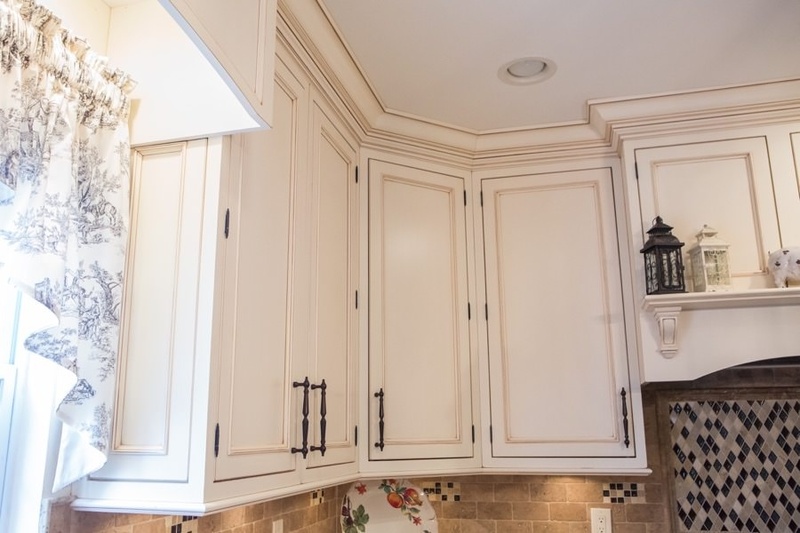 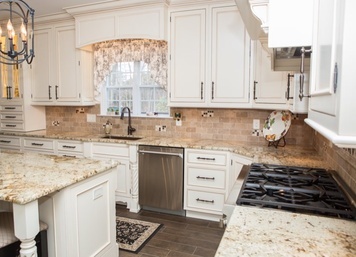 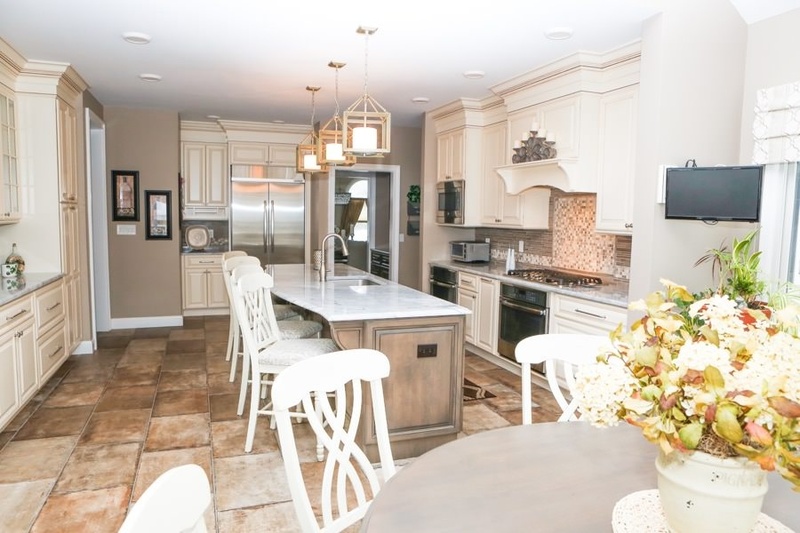 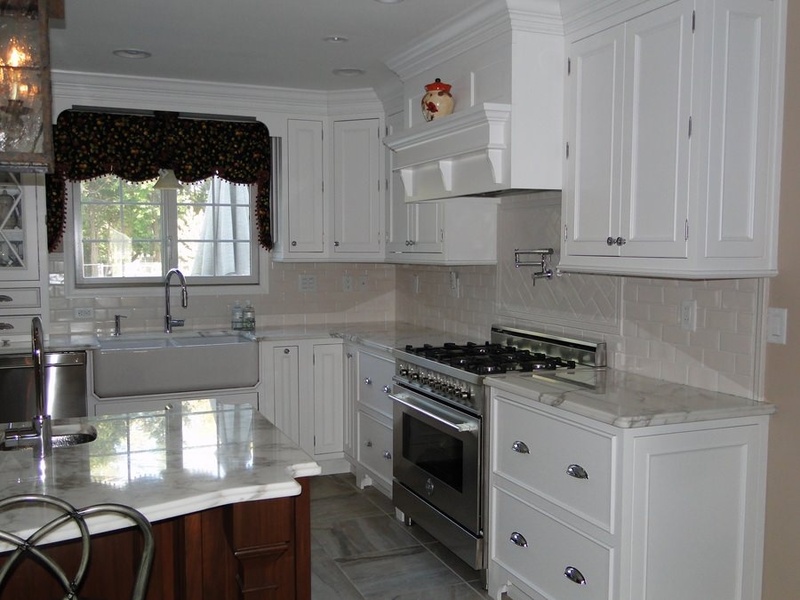 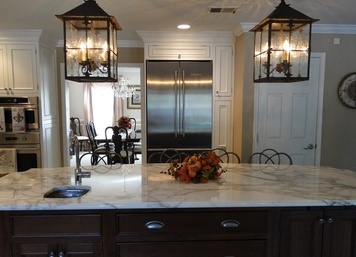 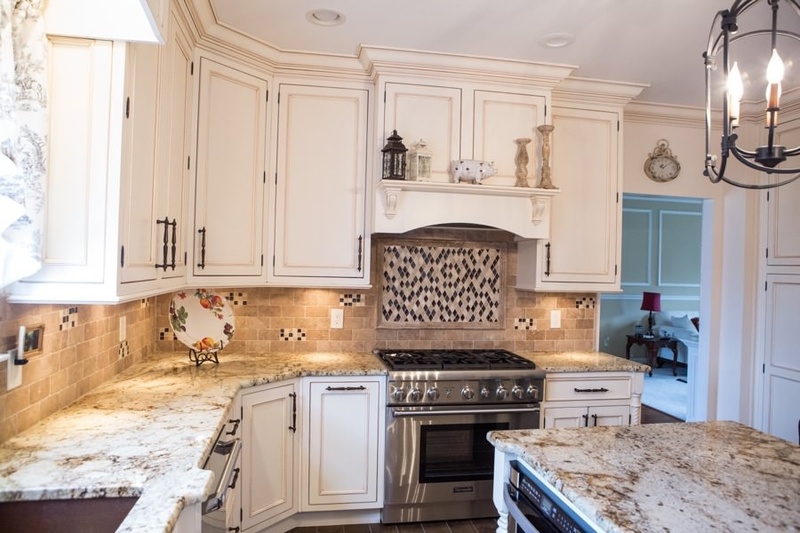 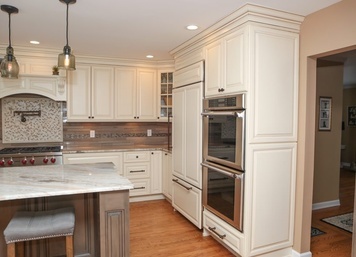 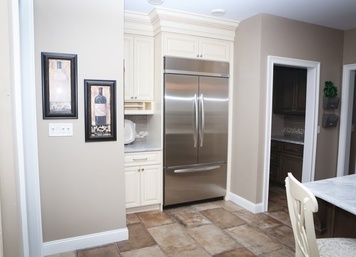 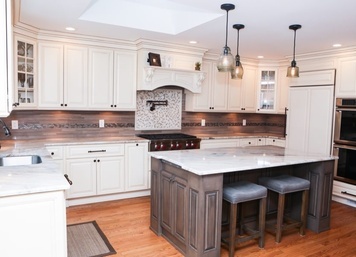 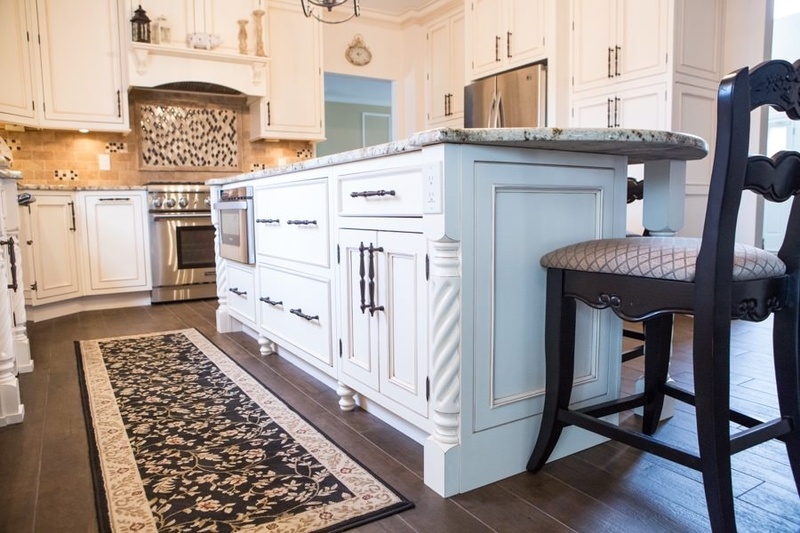 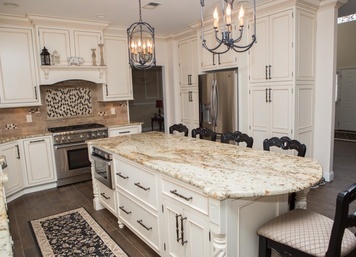 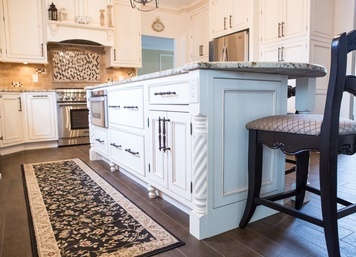 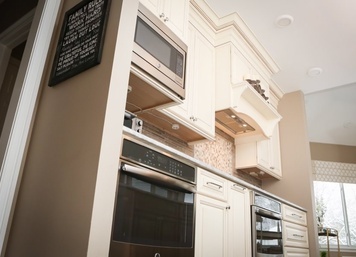 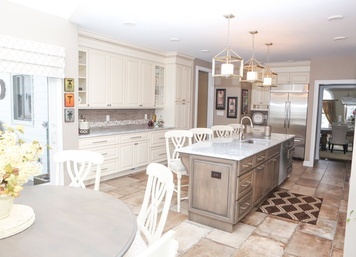 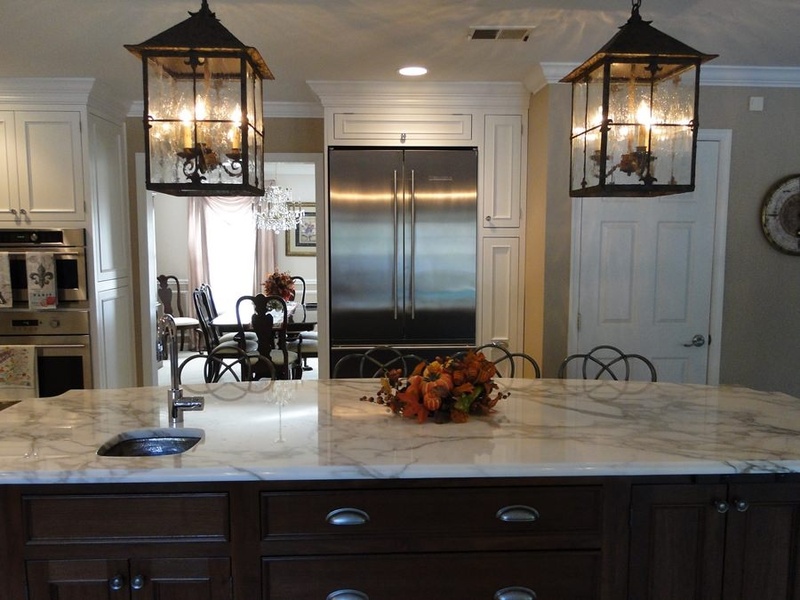 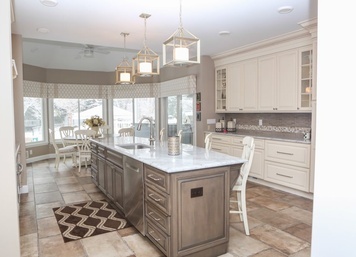 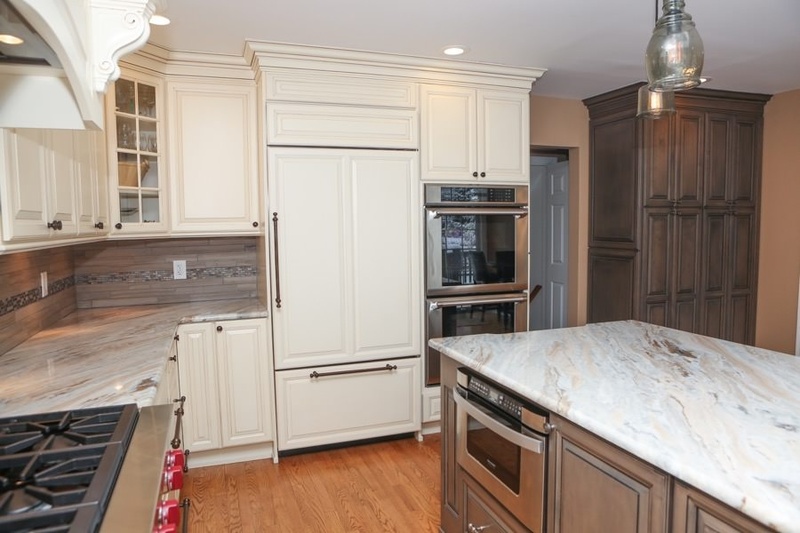 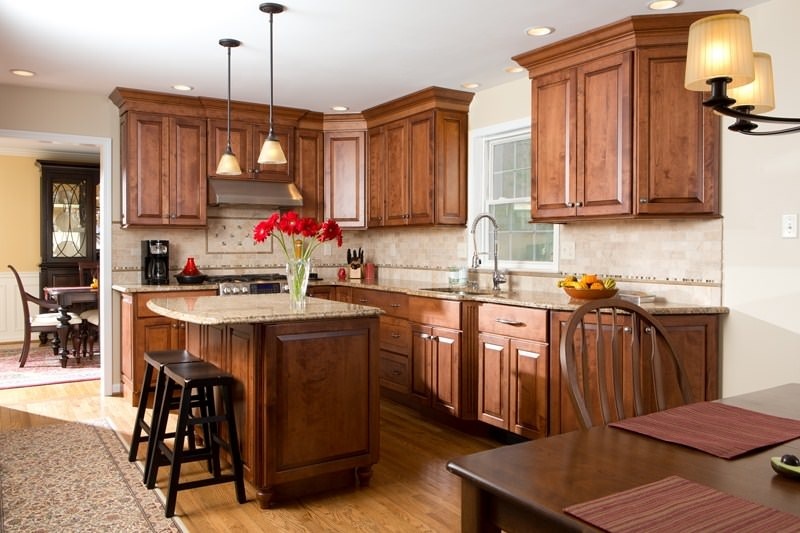 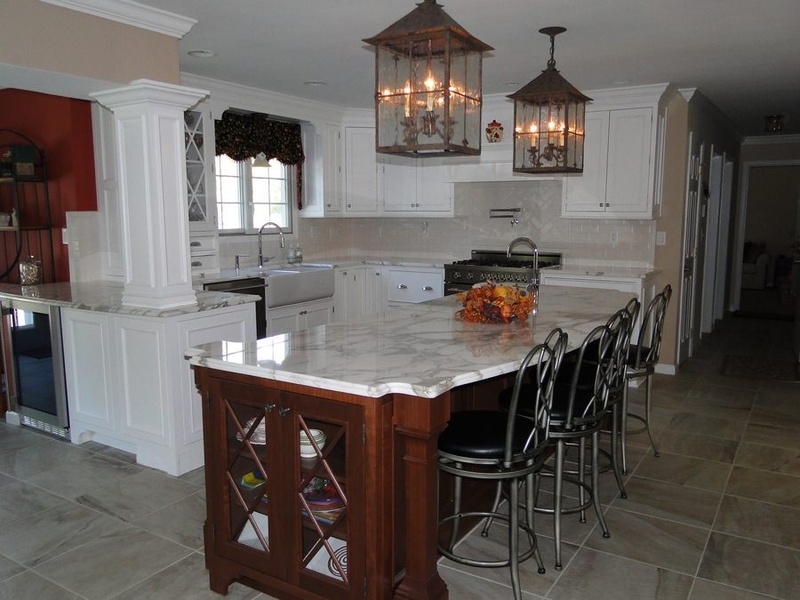 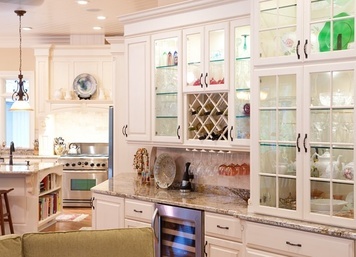 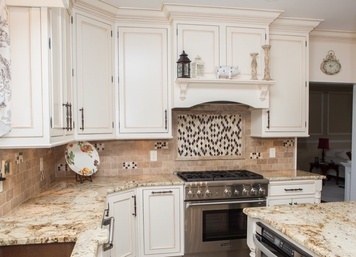 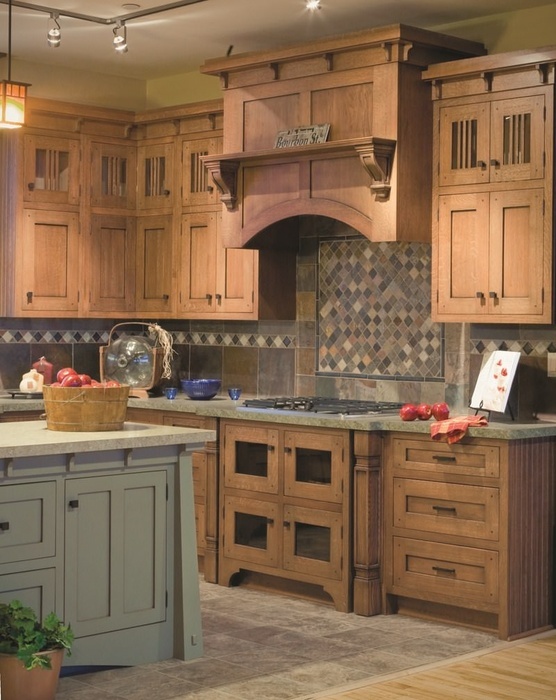 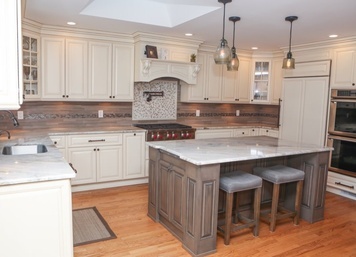 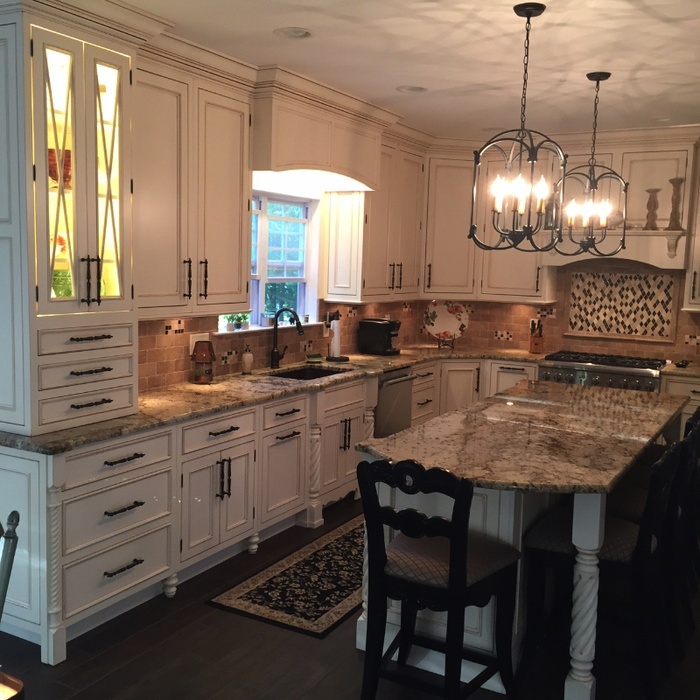 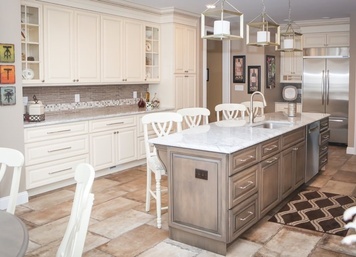 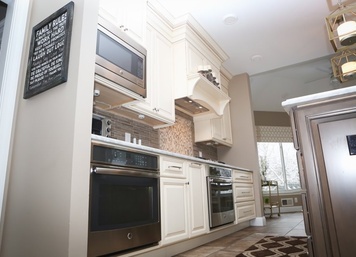 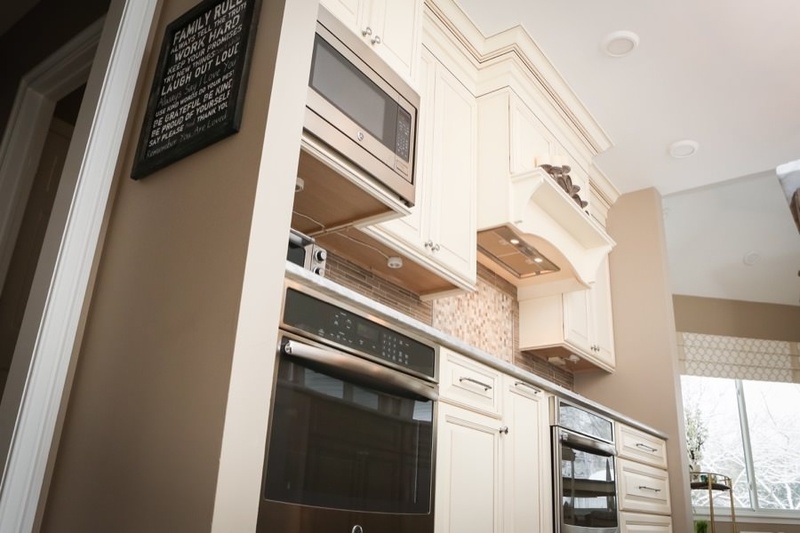 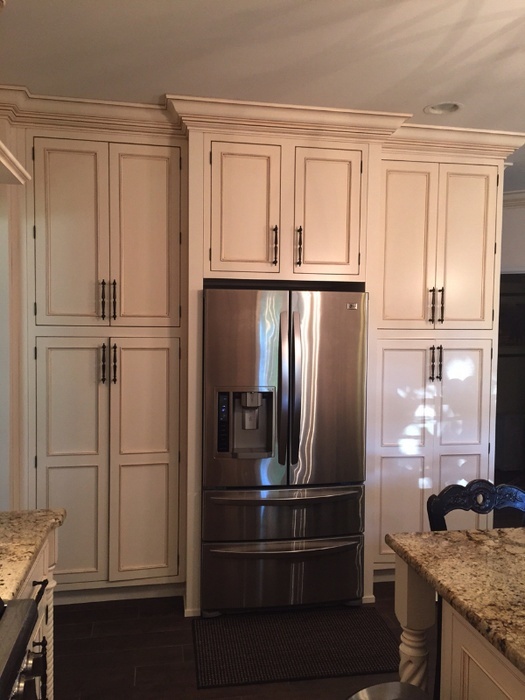 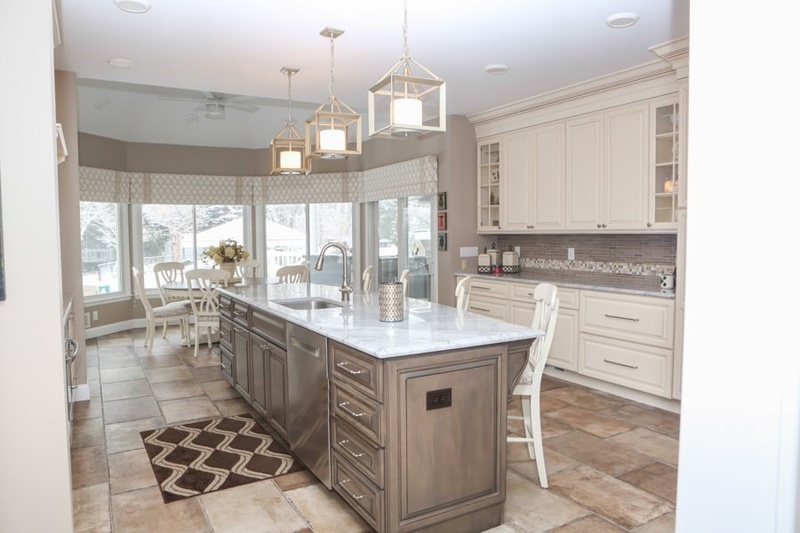 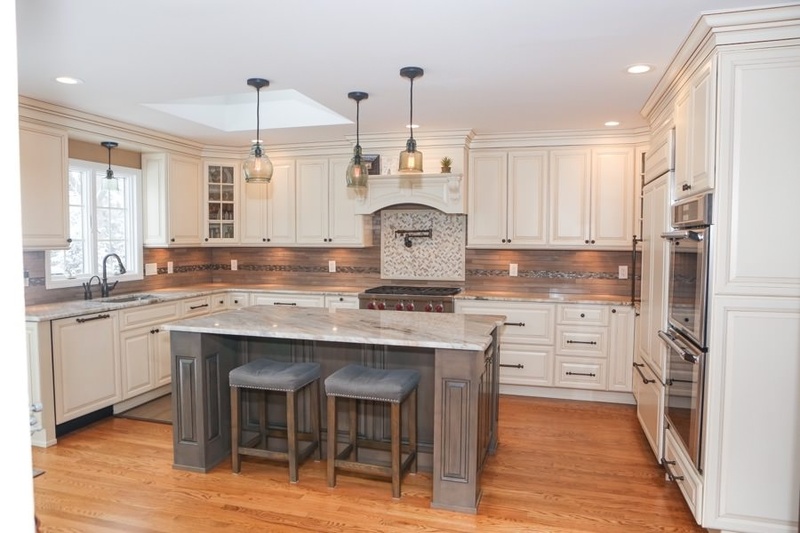 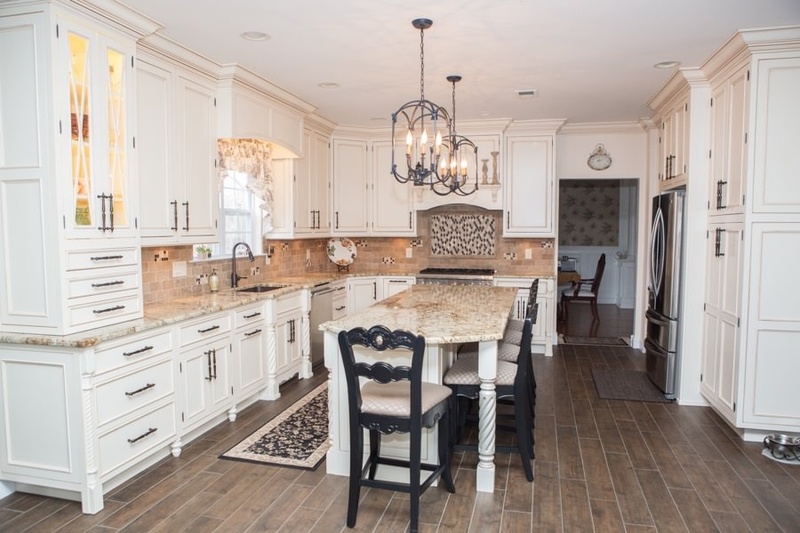 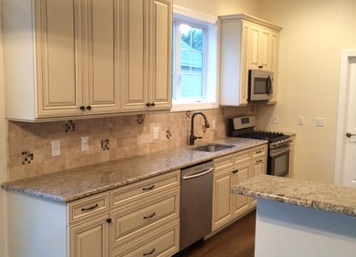 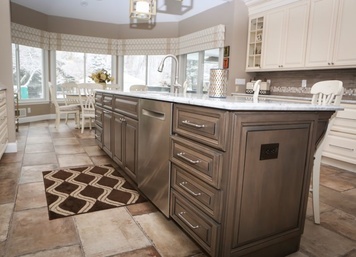 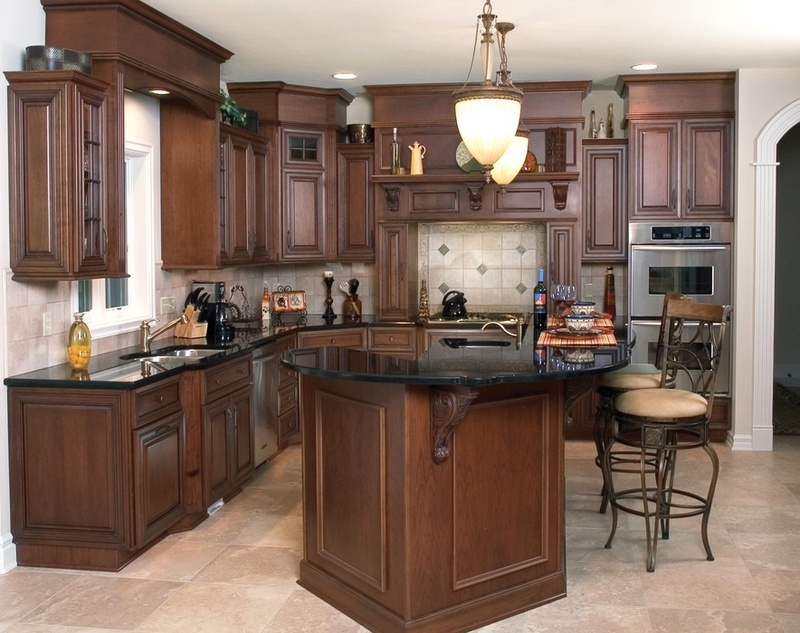 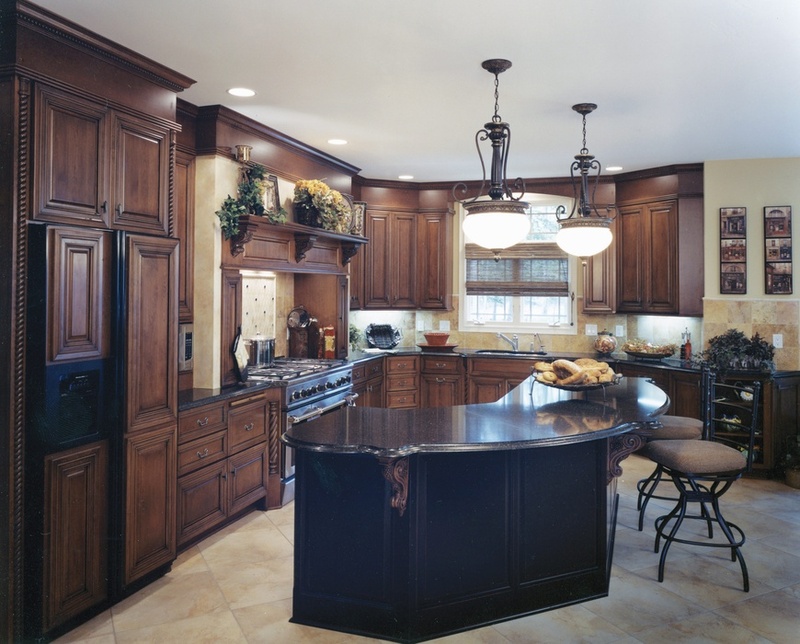 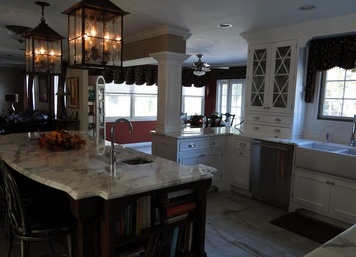 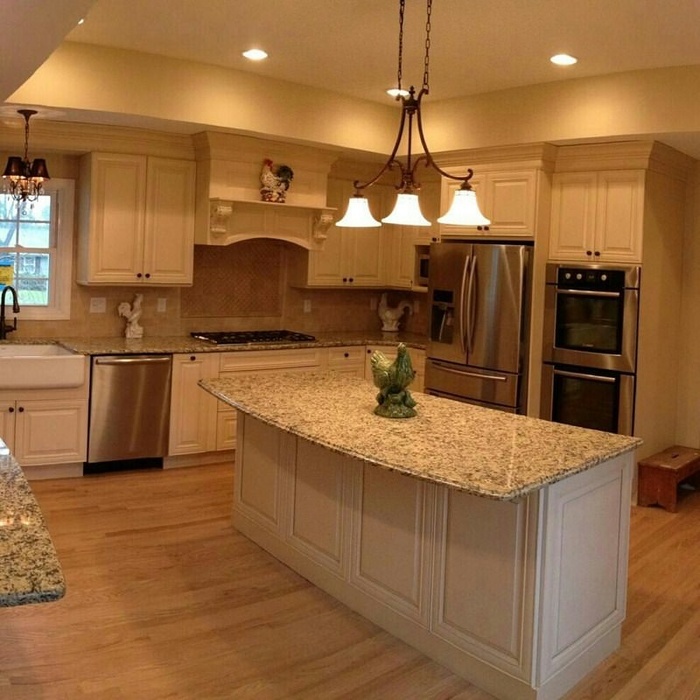 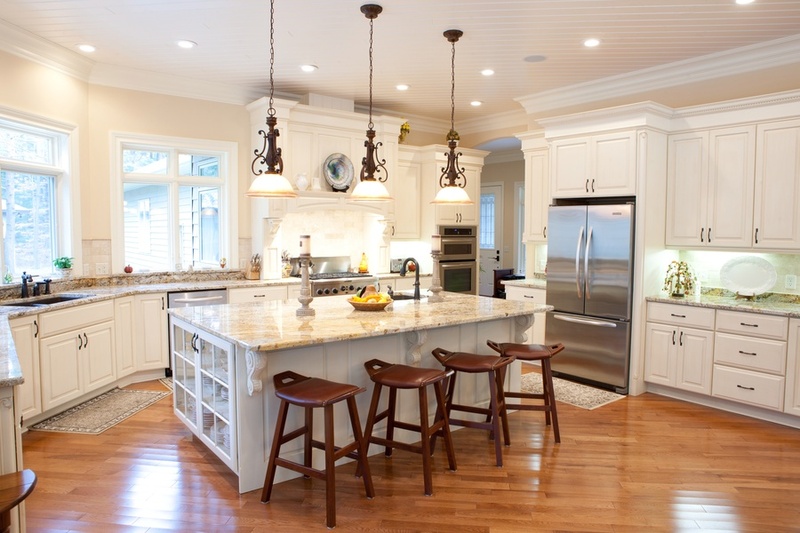 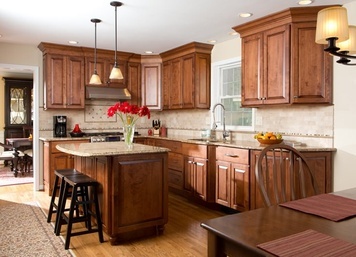 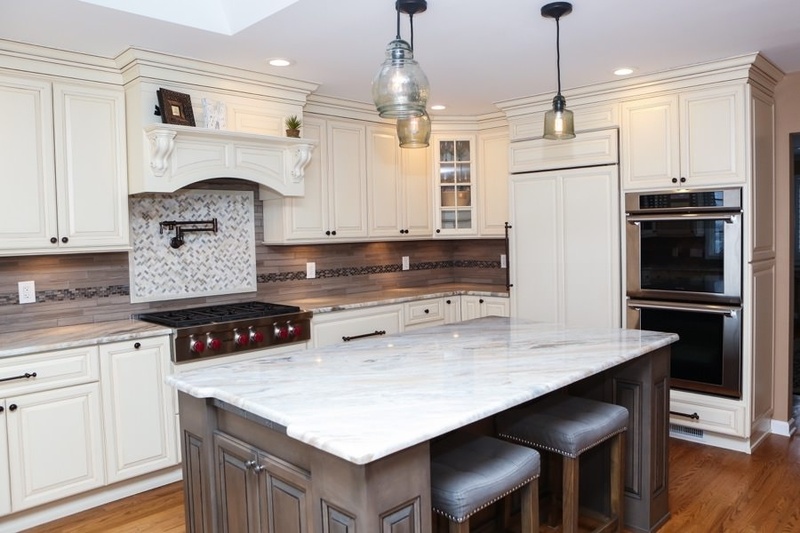 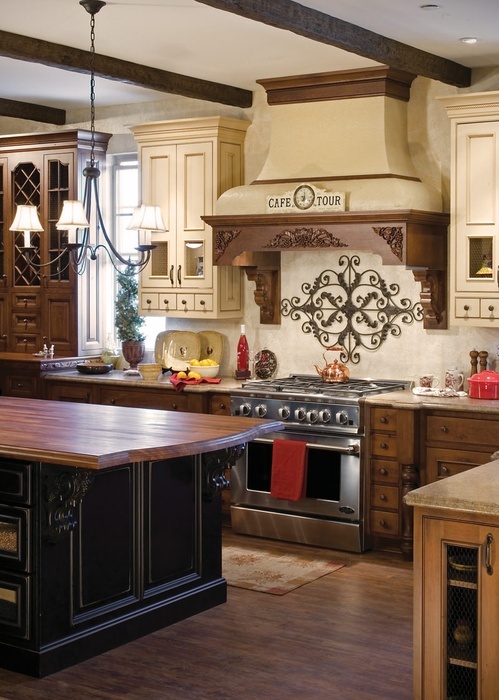 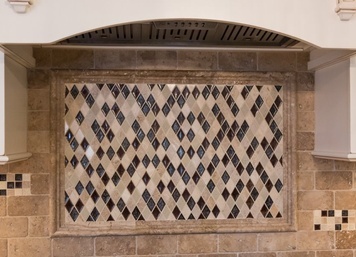 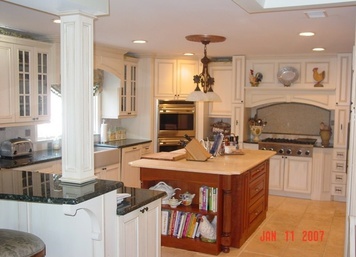 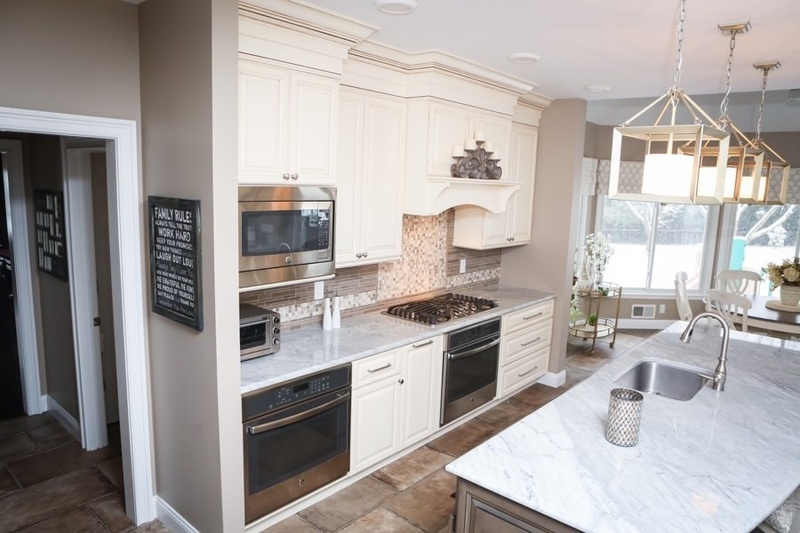 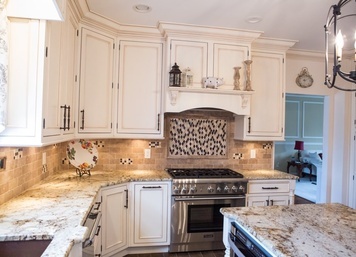 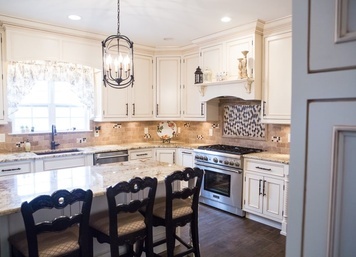 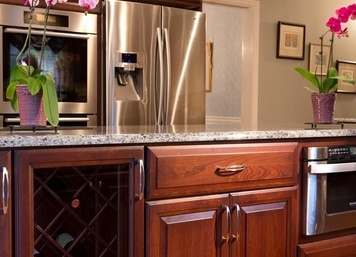 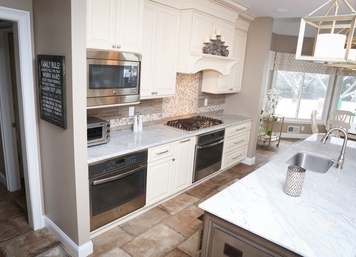 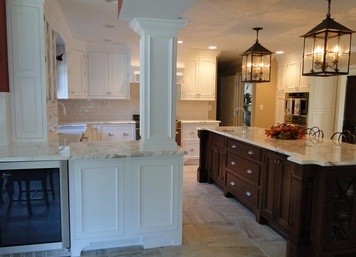 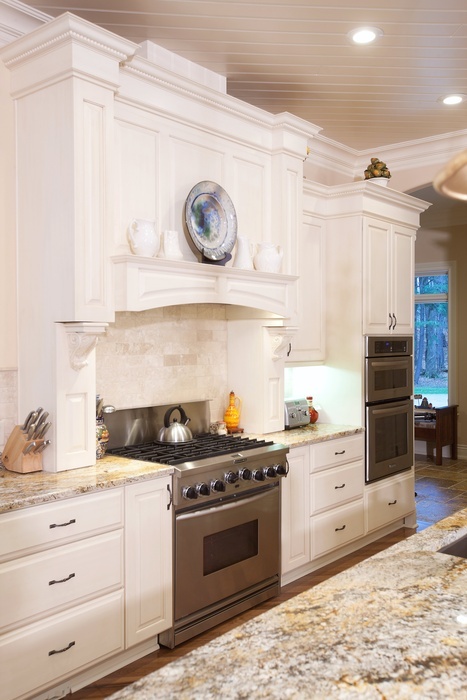 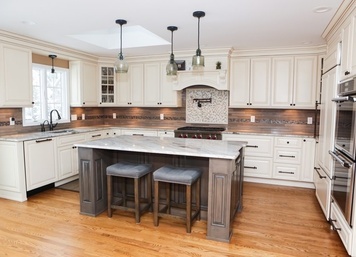 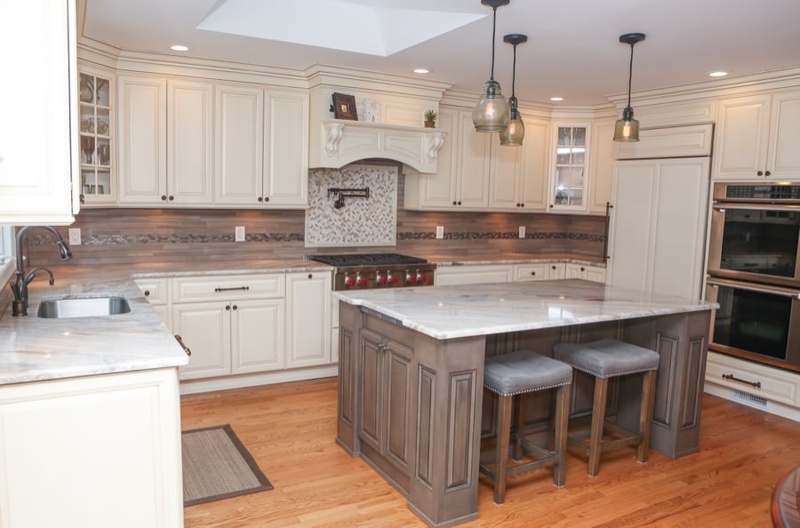 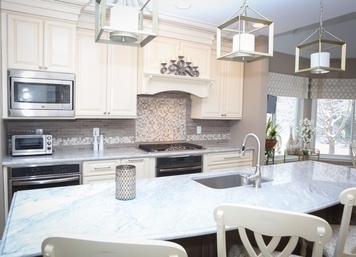 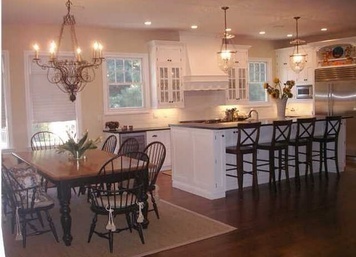 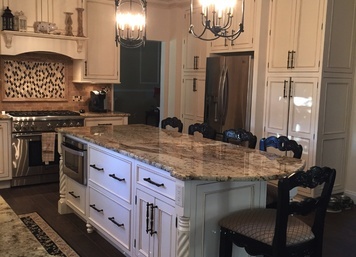 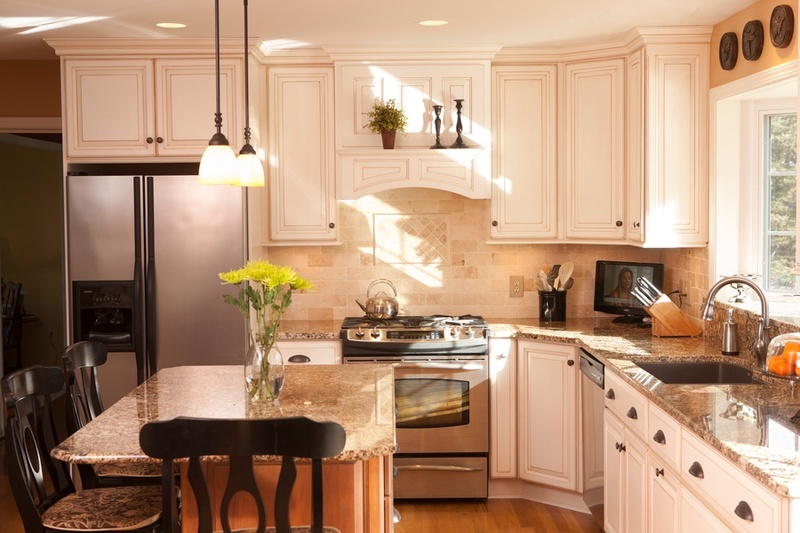 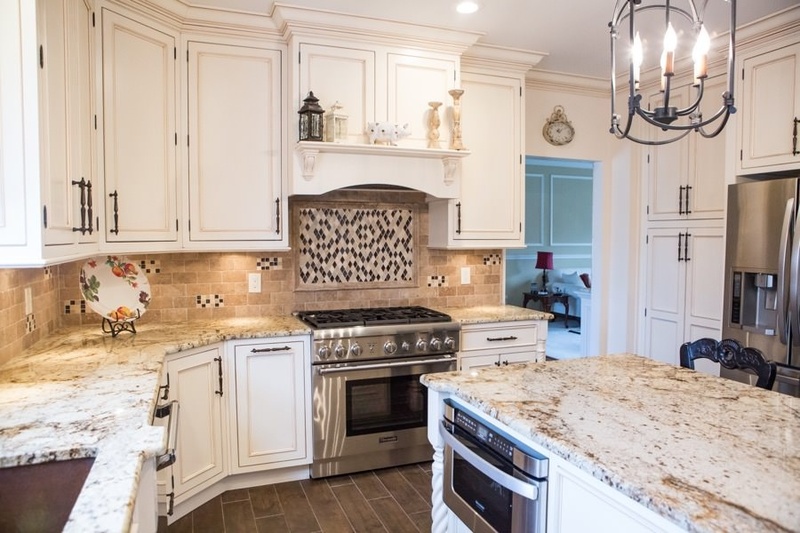 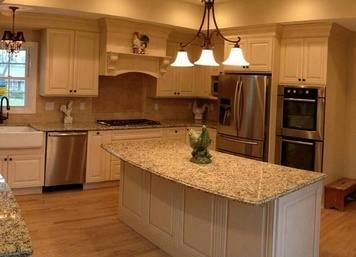 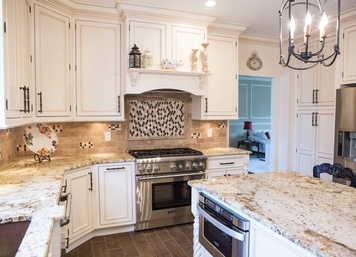 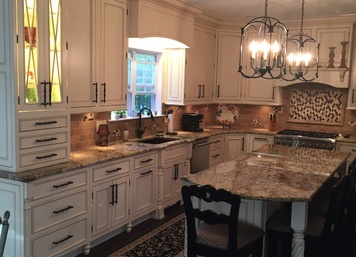 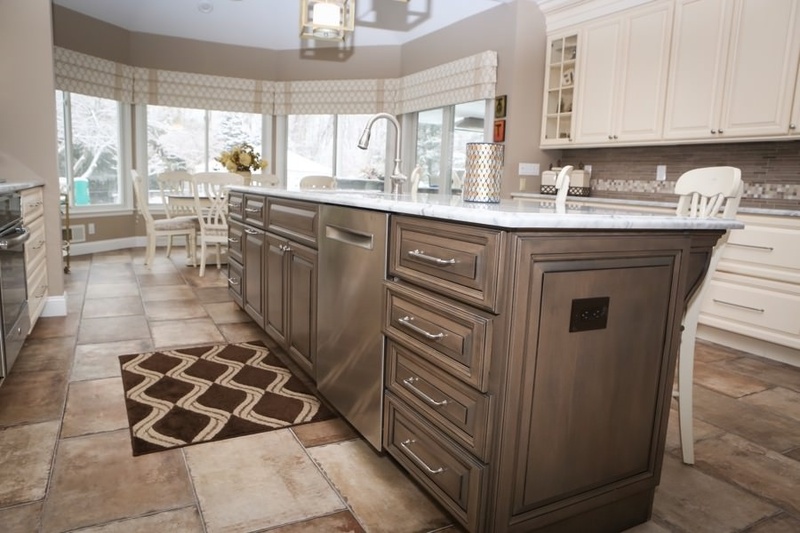 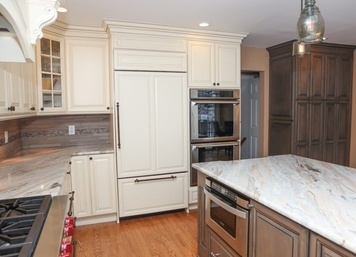 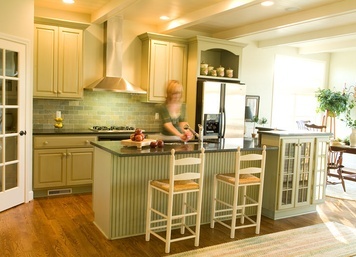 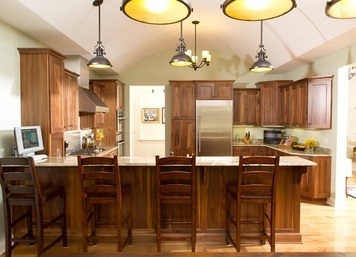 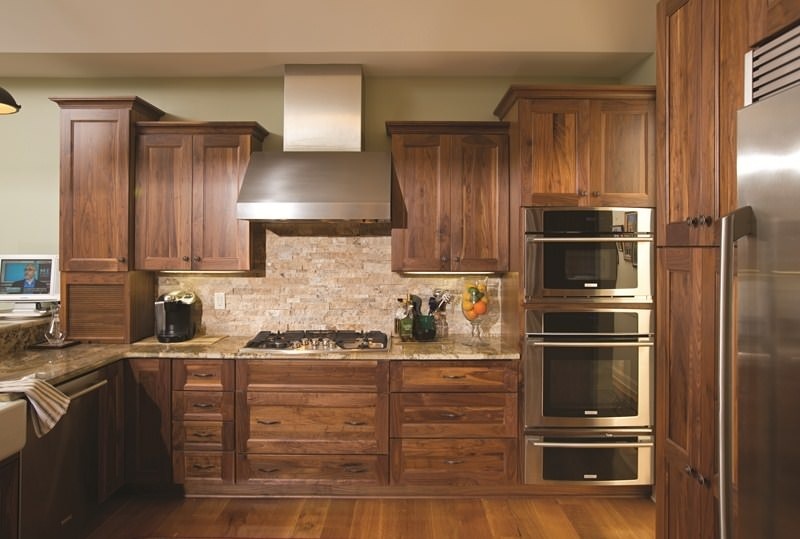 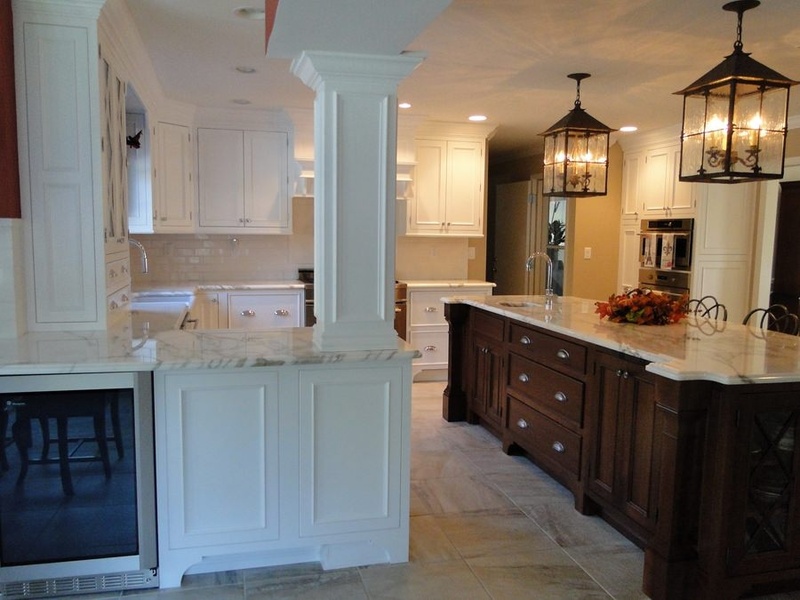 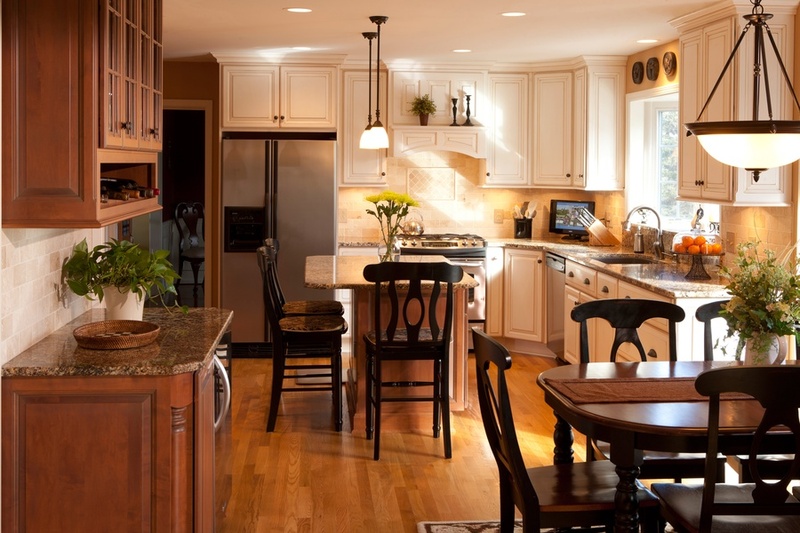 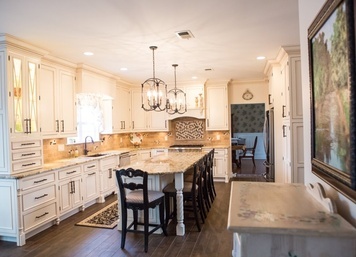 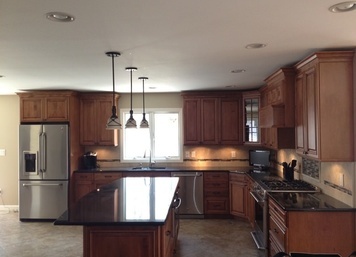 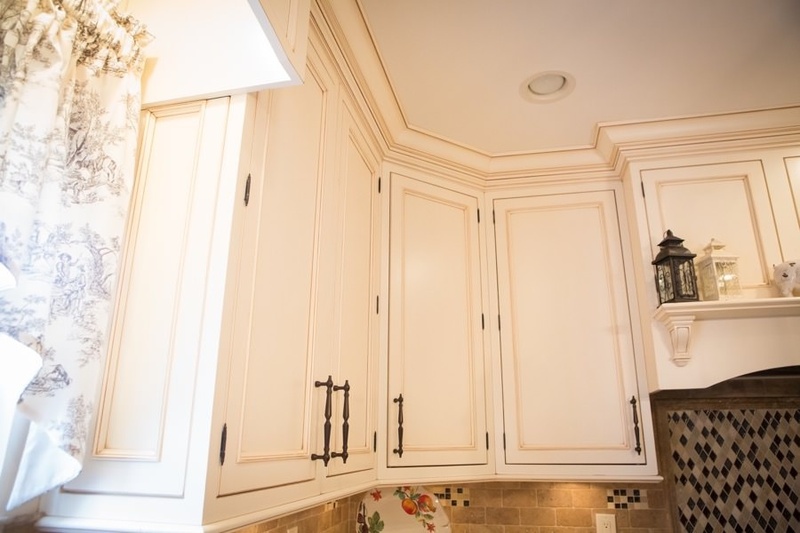 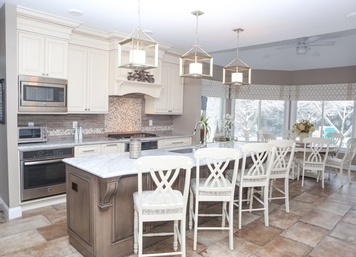 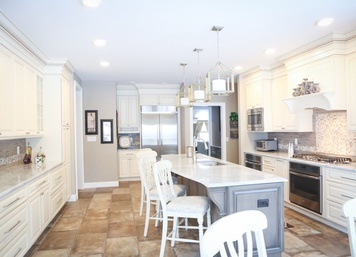 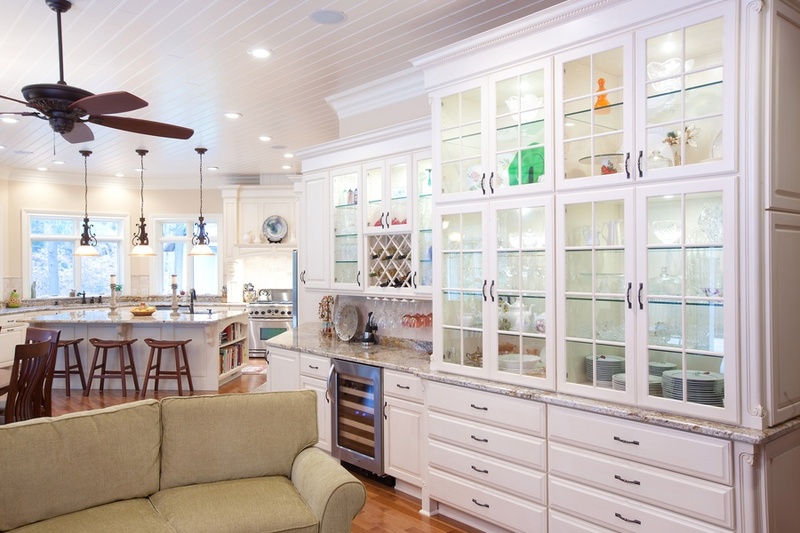 Alfano Renovations provides Scotch Plains homeowners with personalized recommendations and affordable construction services to build your dream kitchen. 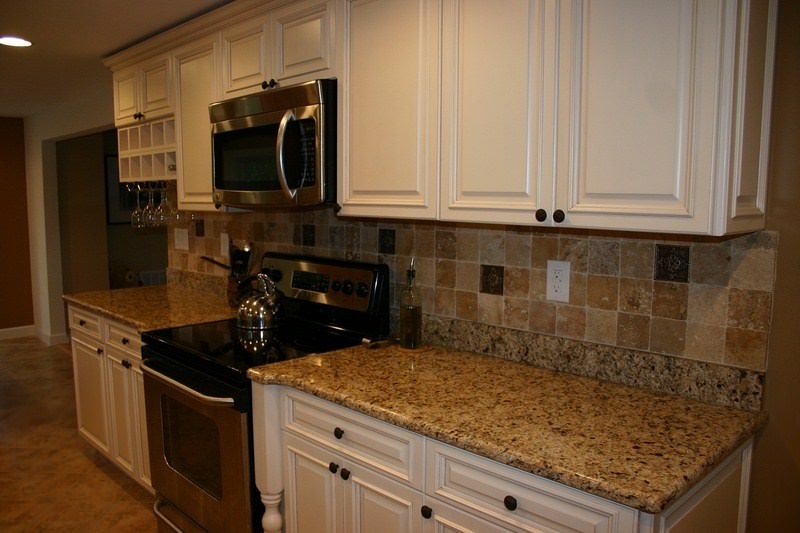 We're already working with your neighbors!